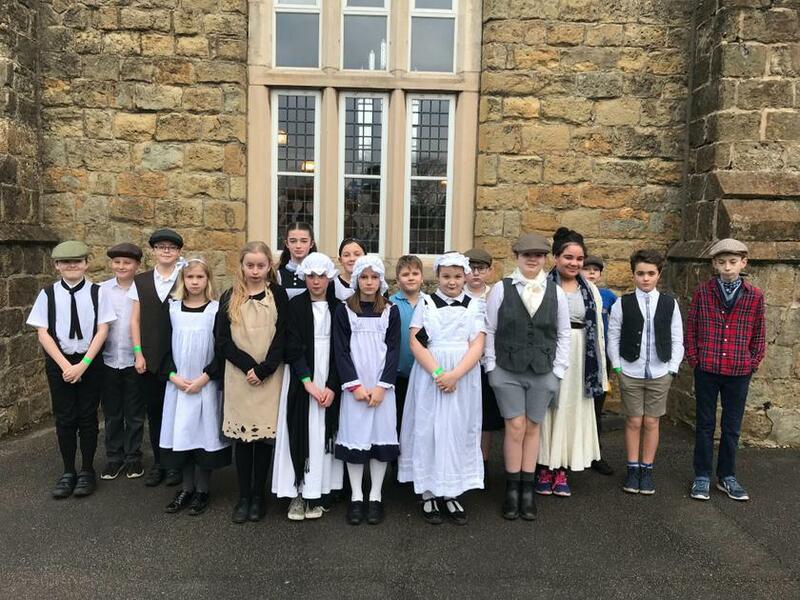 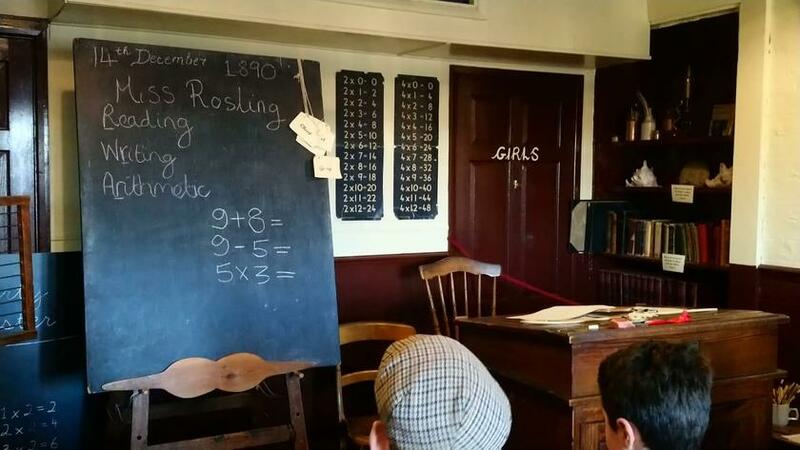 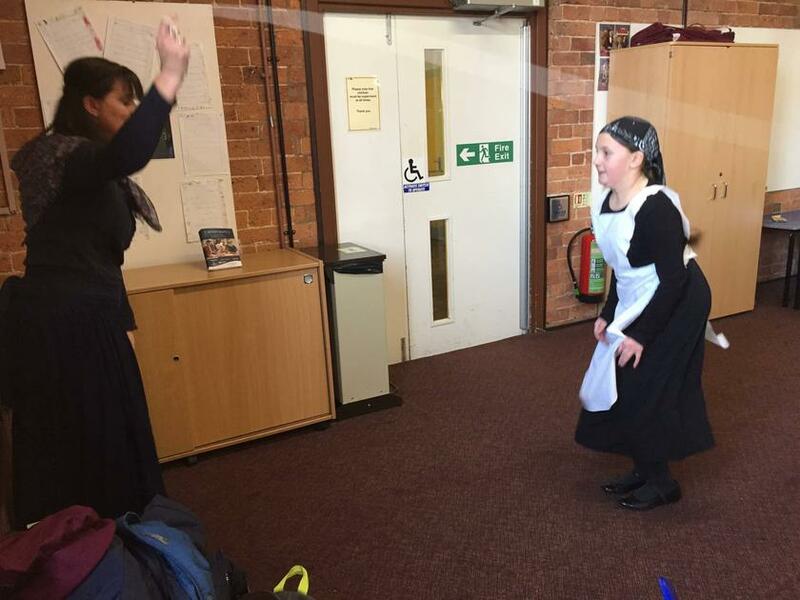 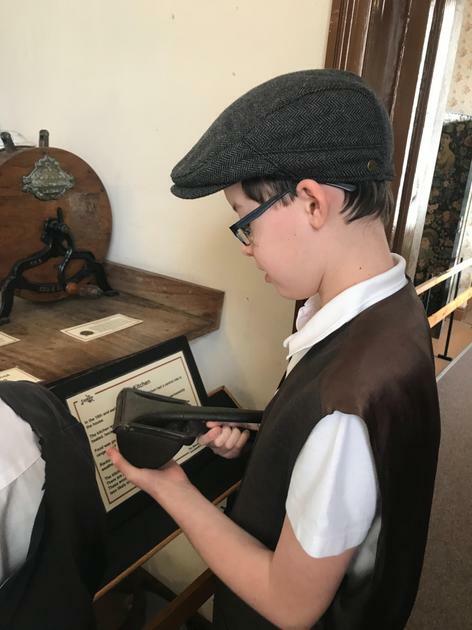 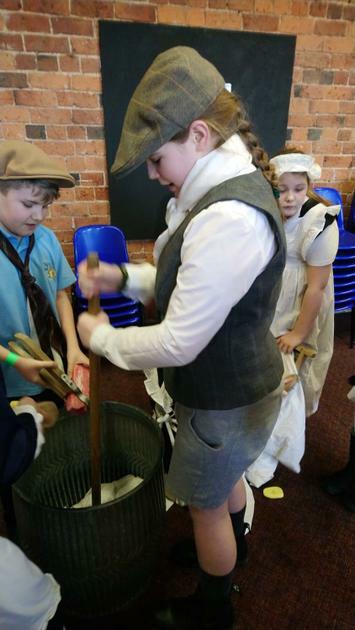 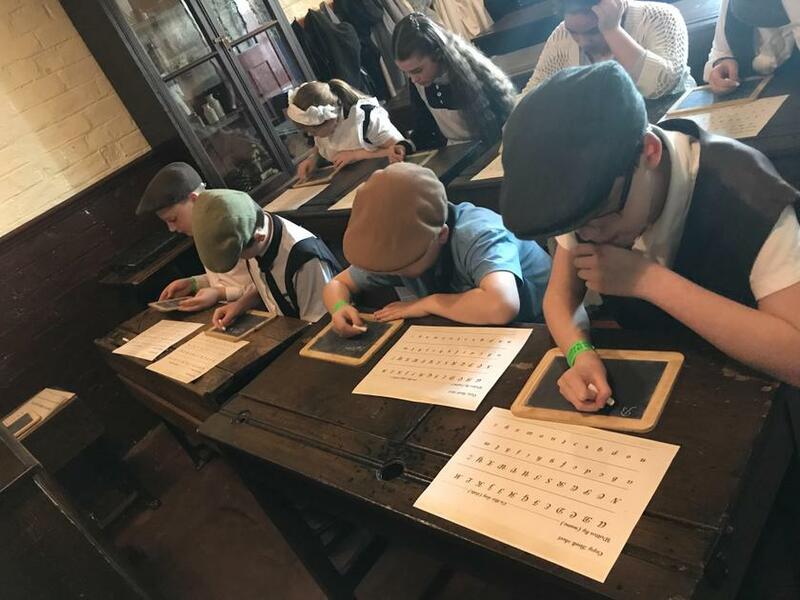 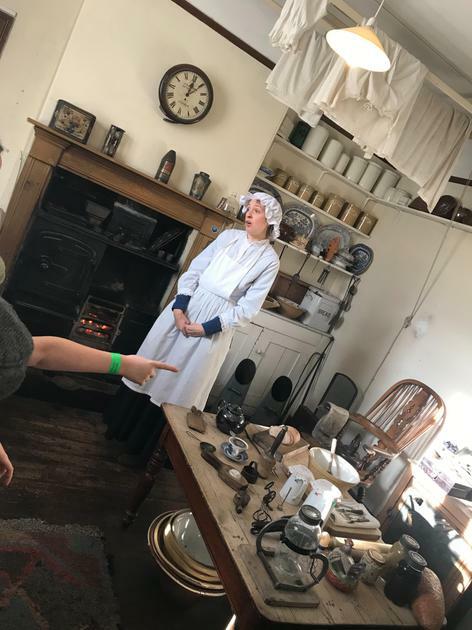 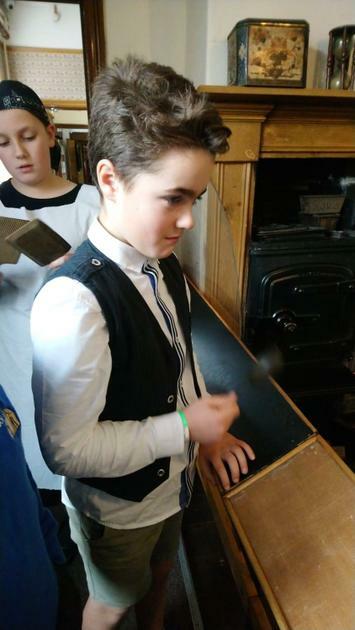 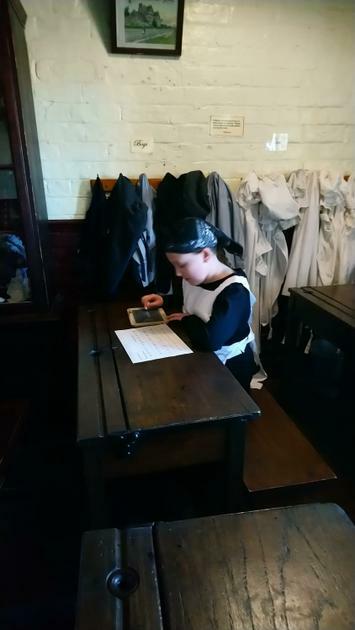 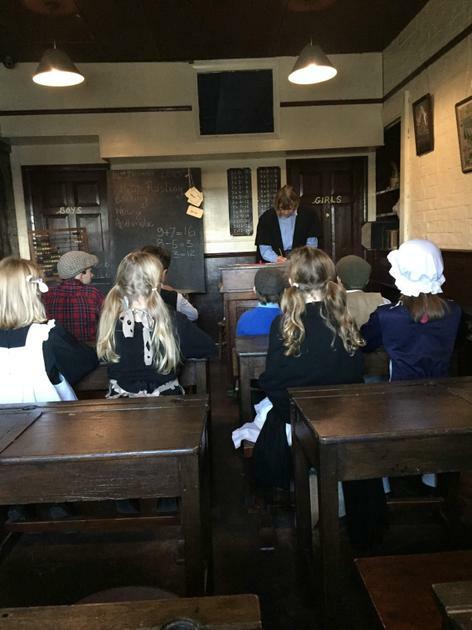 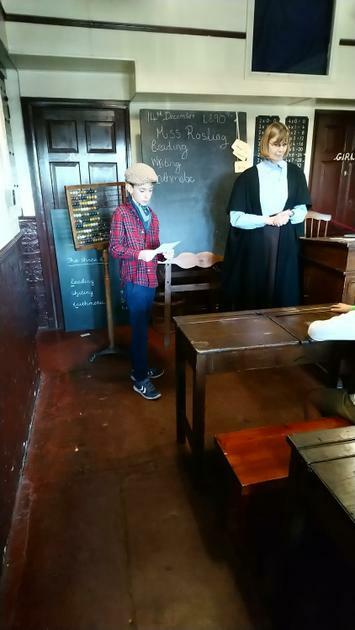 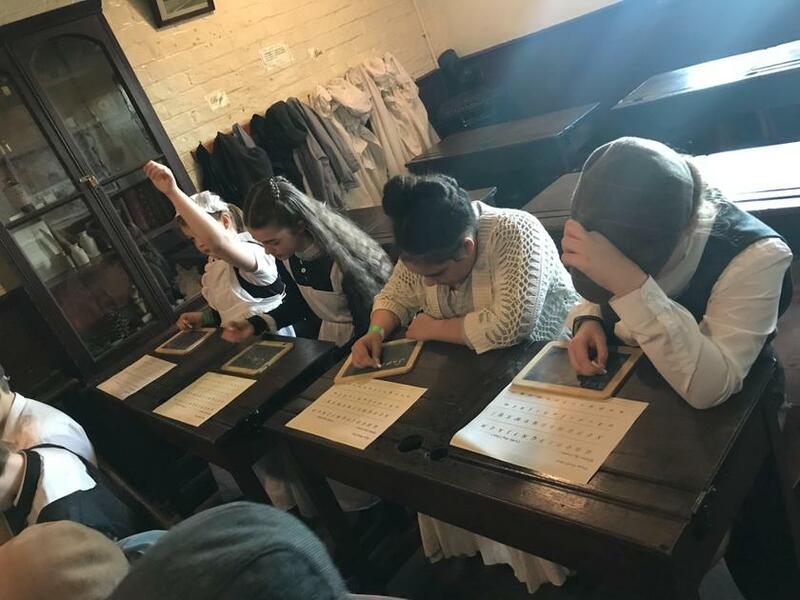 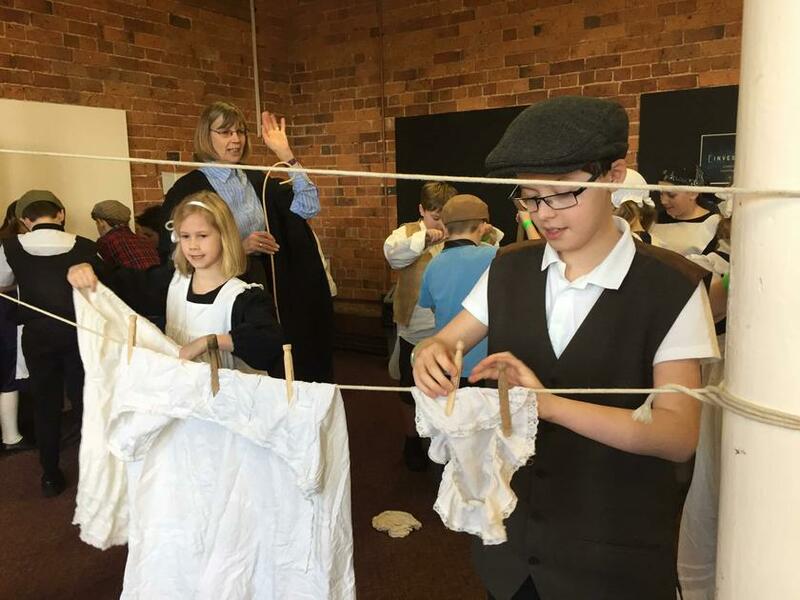 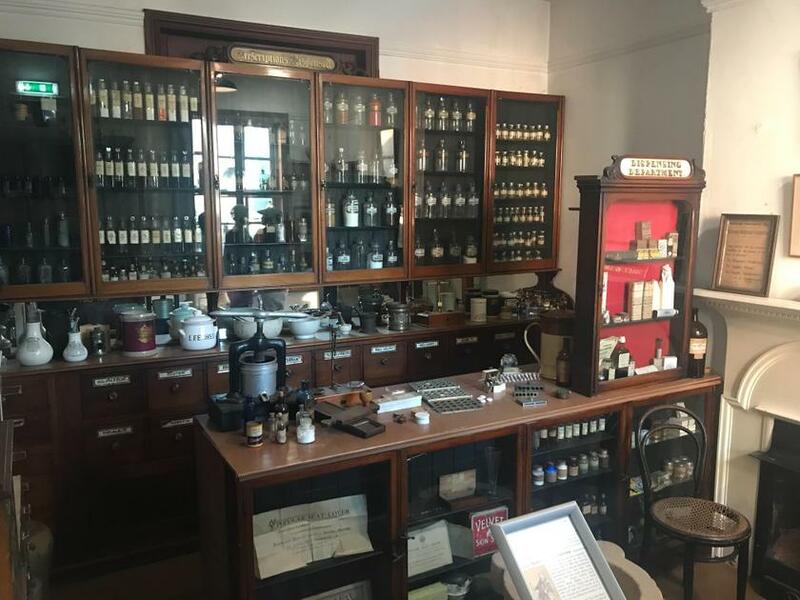 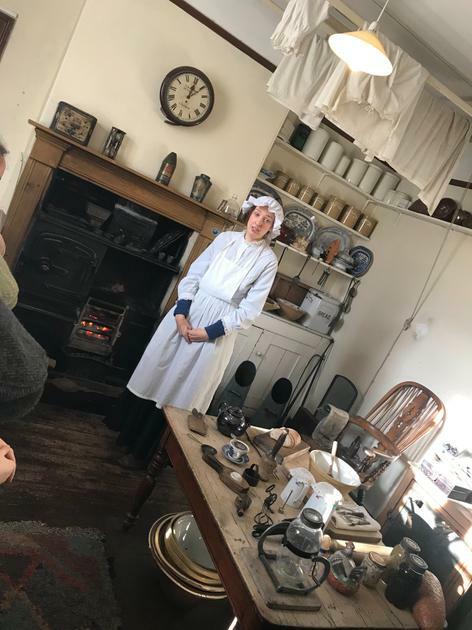 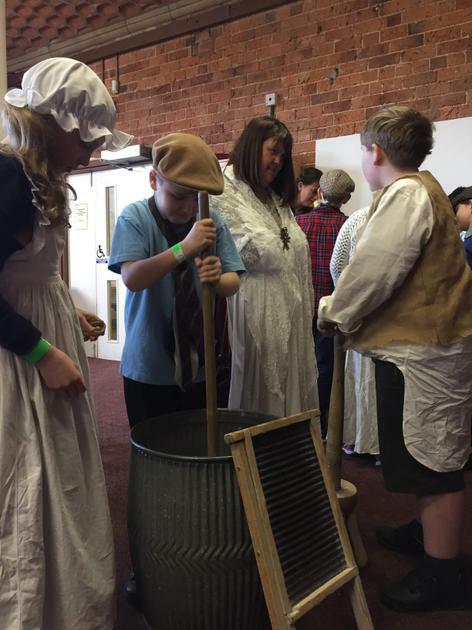 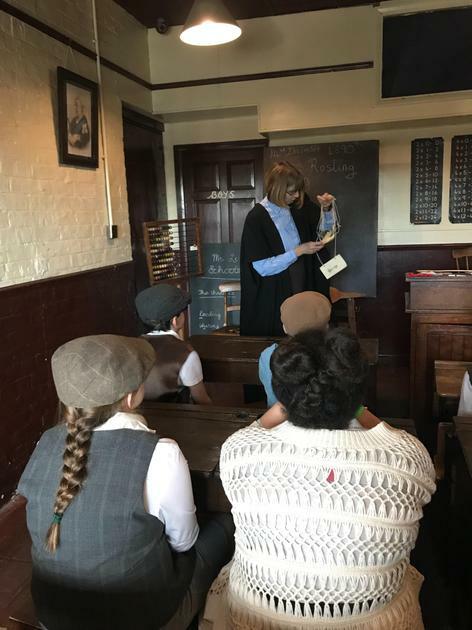 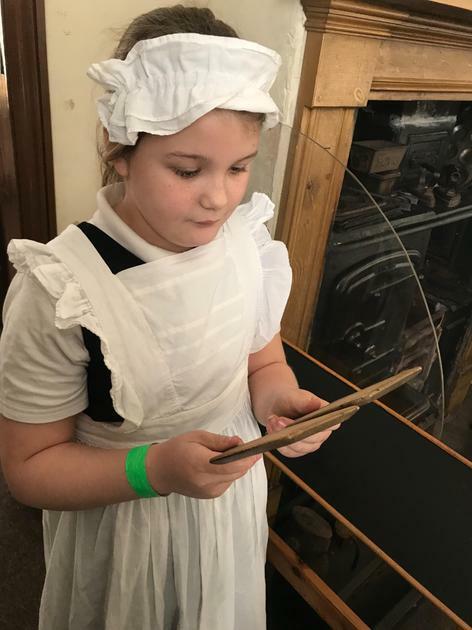 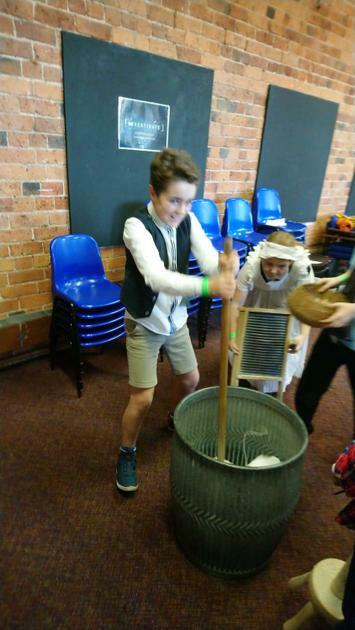 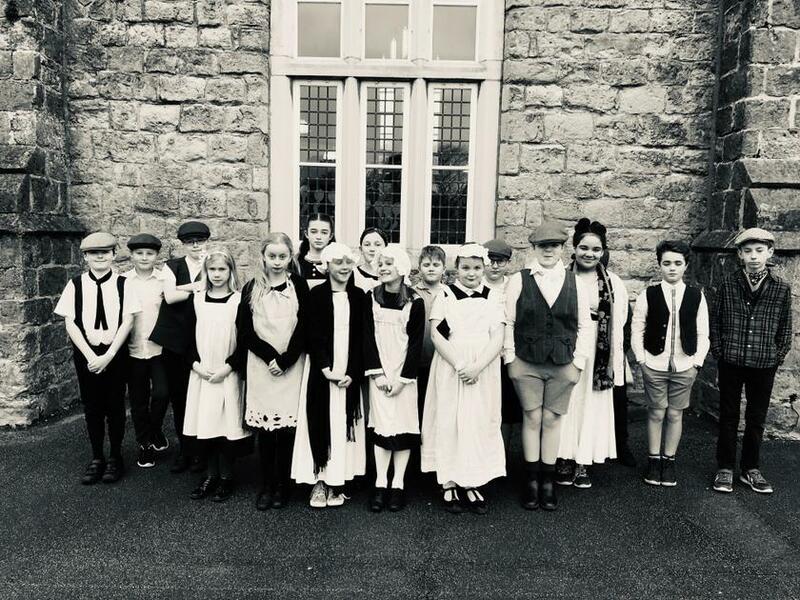 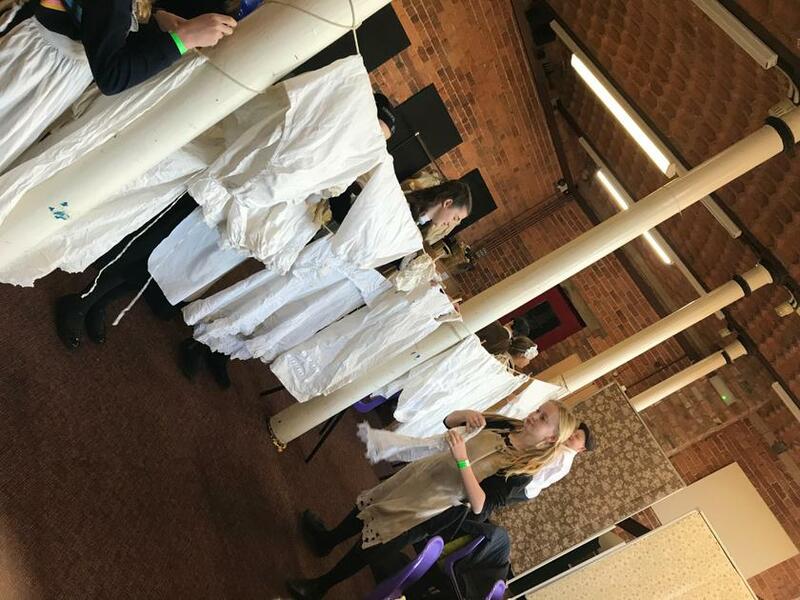 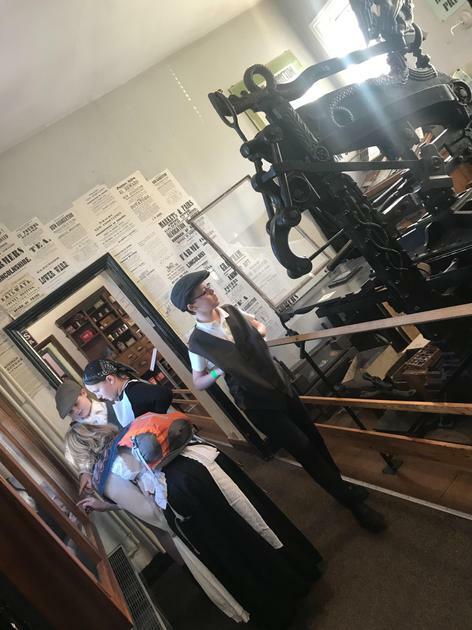 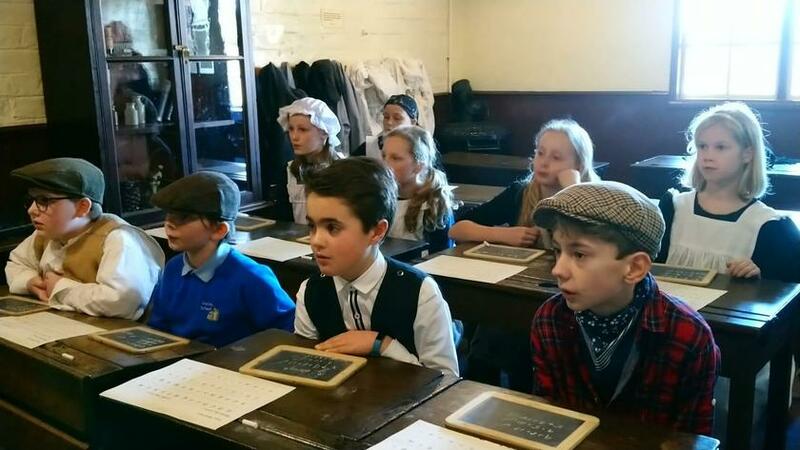 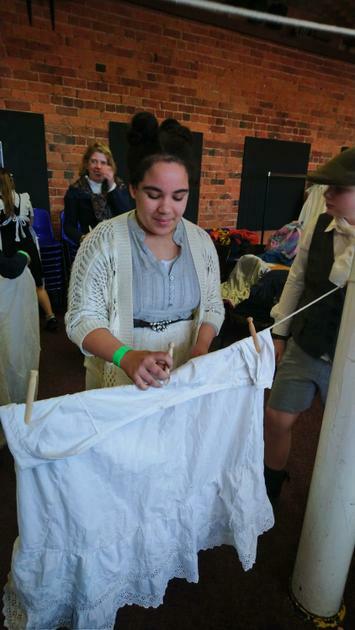 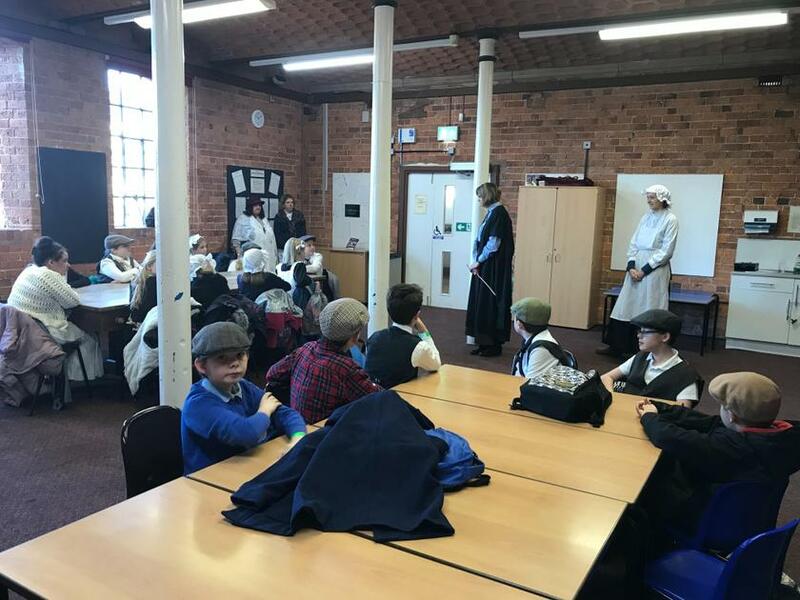 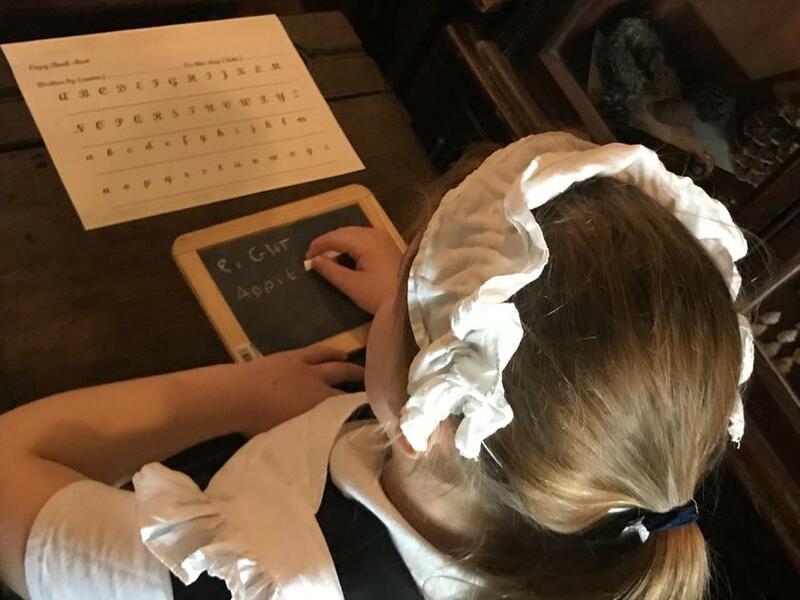 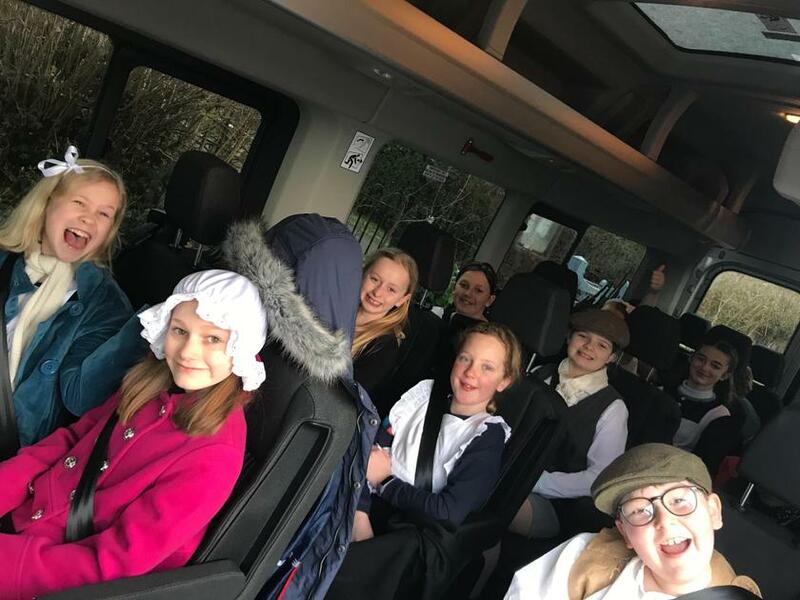 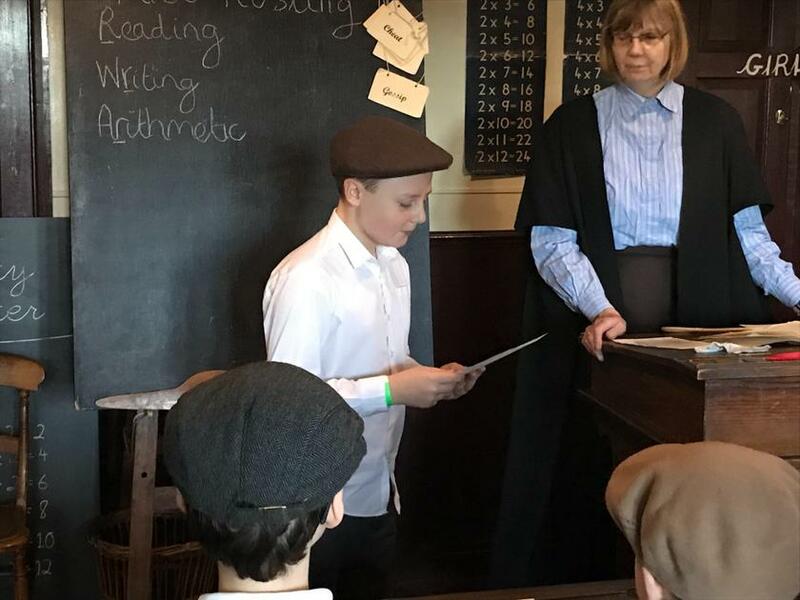 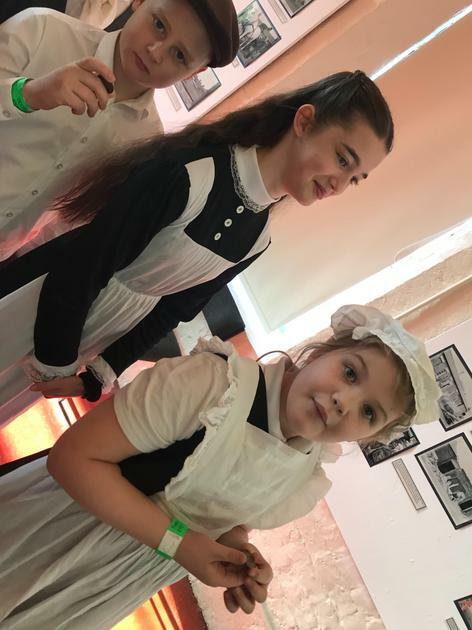 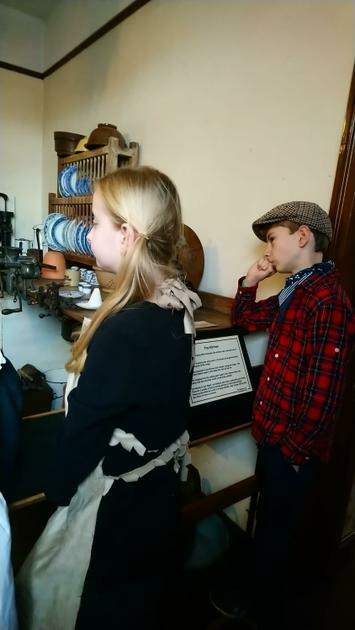 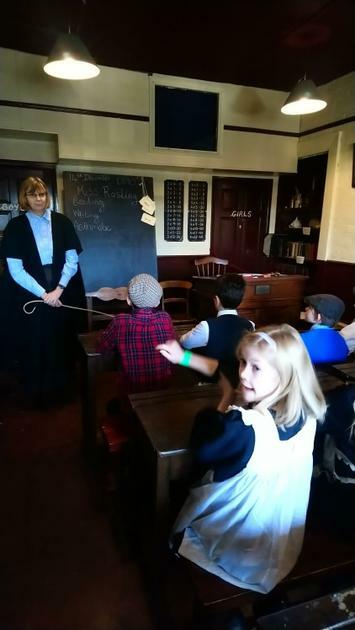 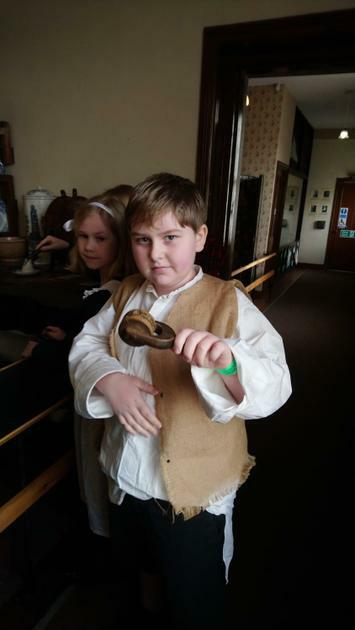 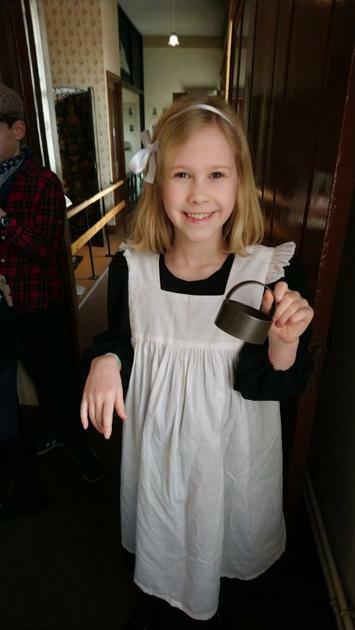 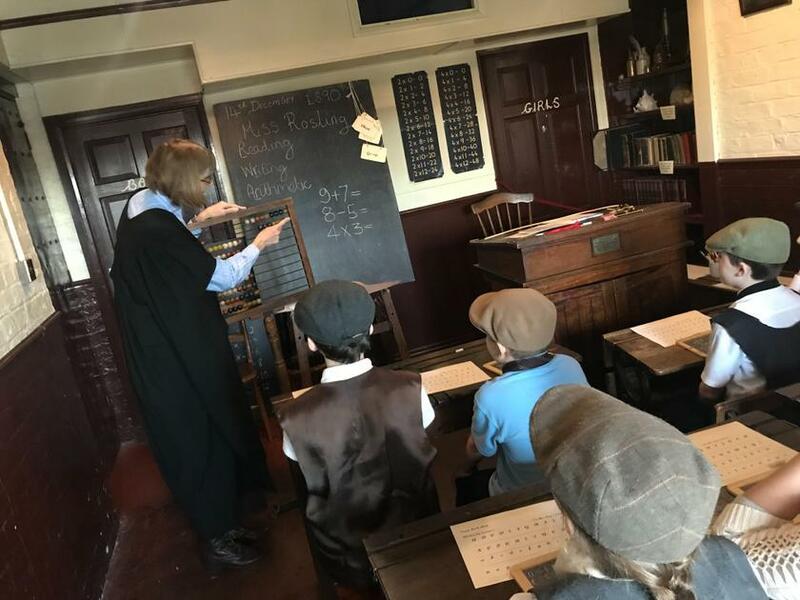 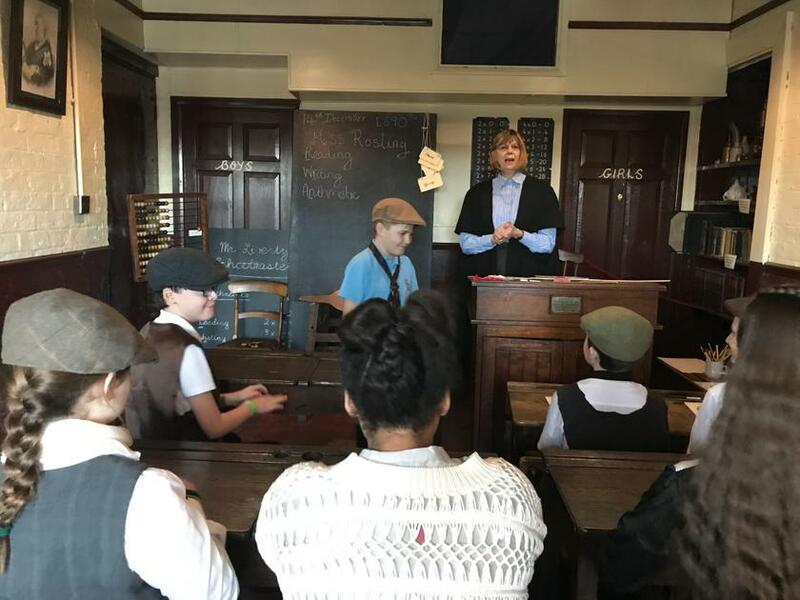 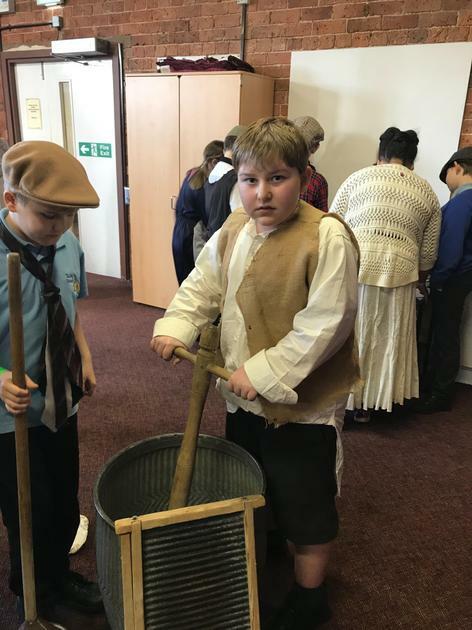 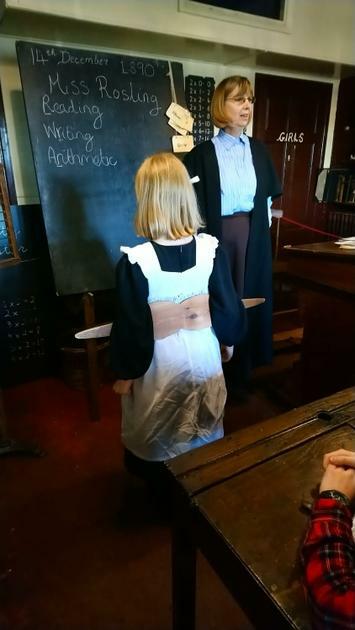 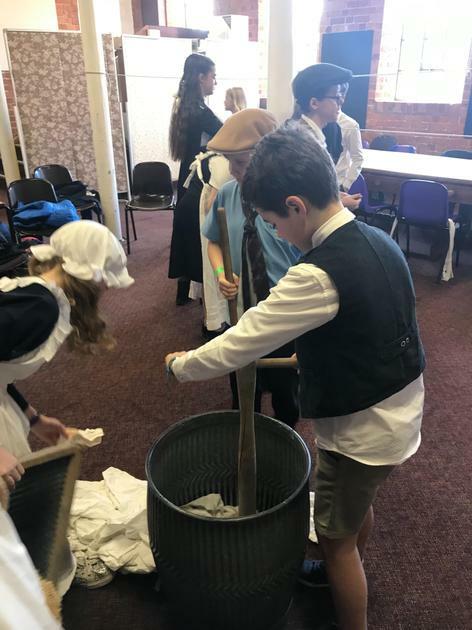 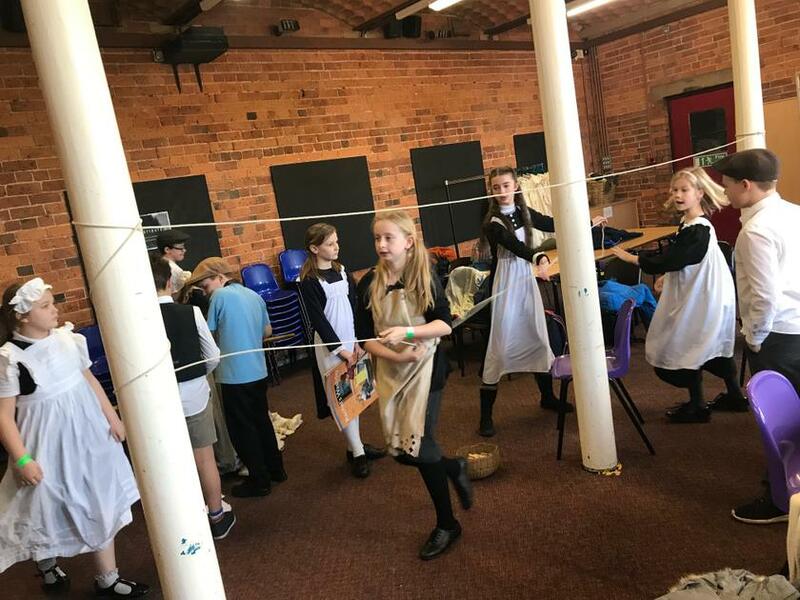 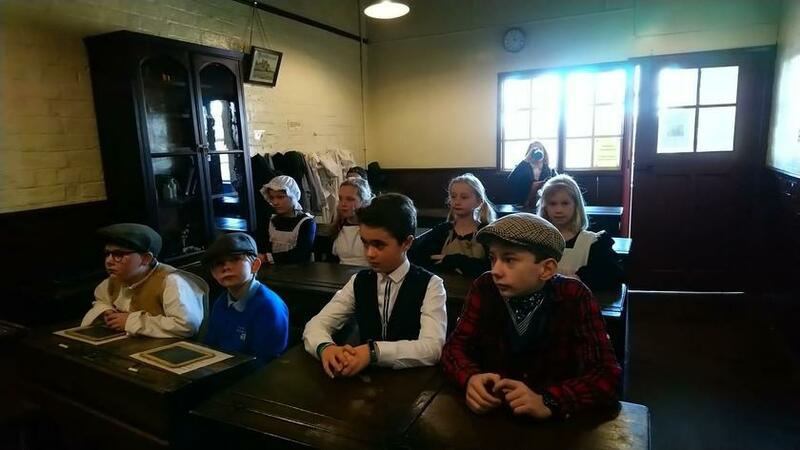 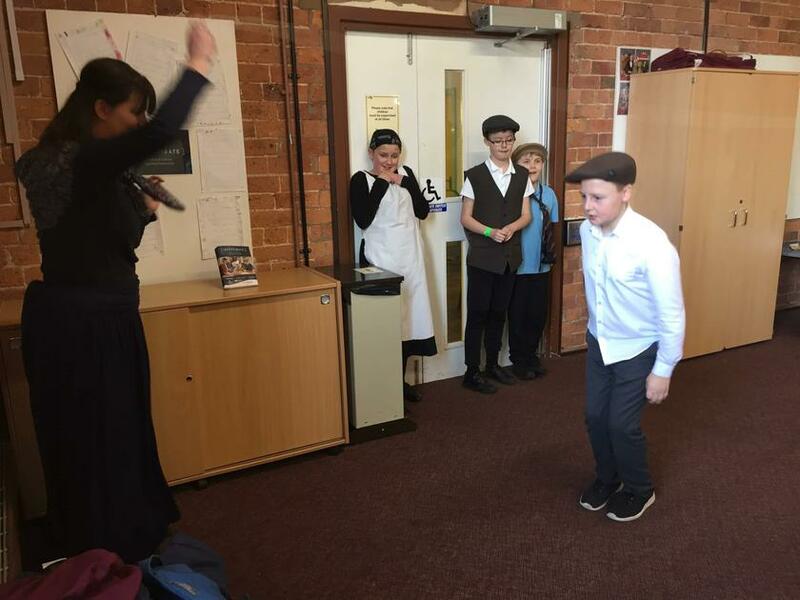 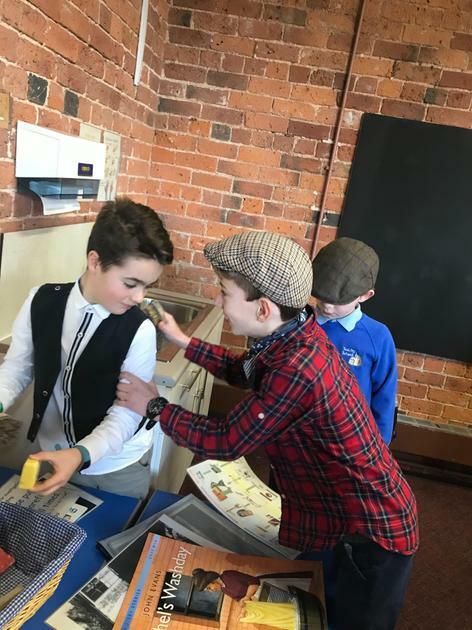 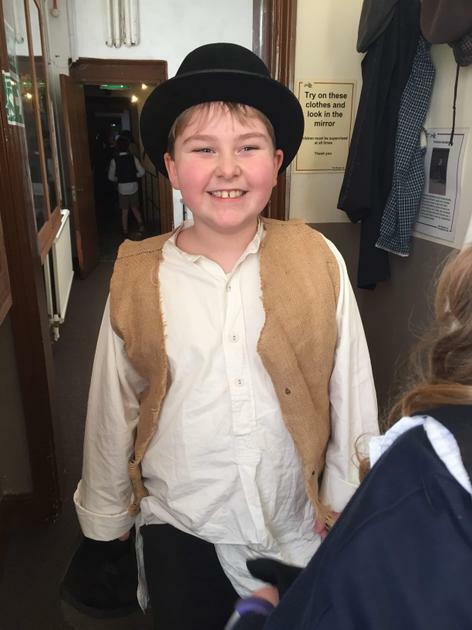 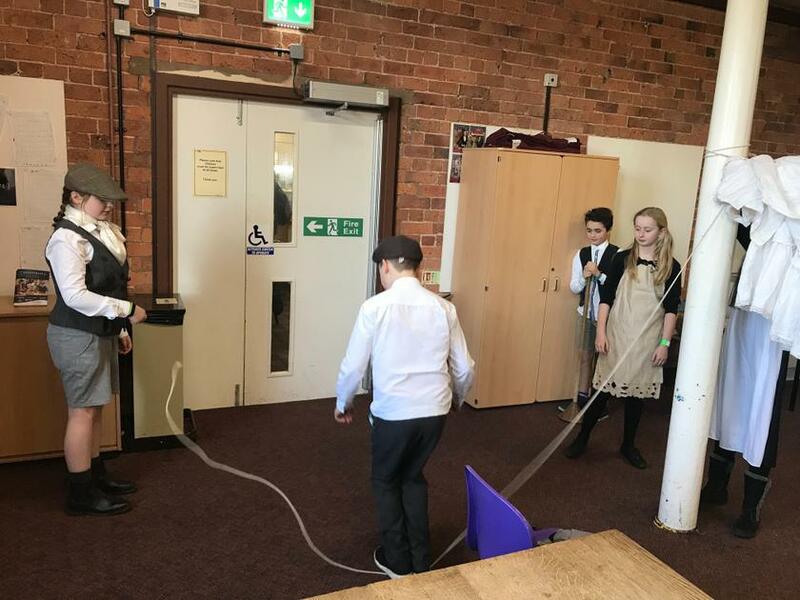 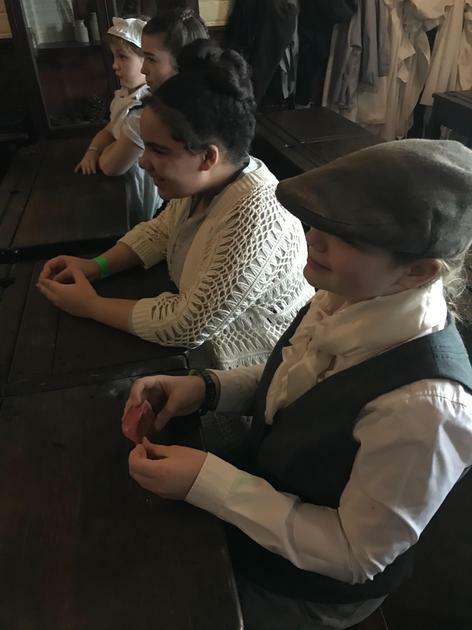 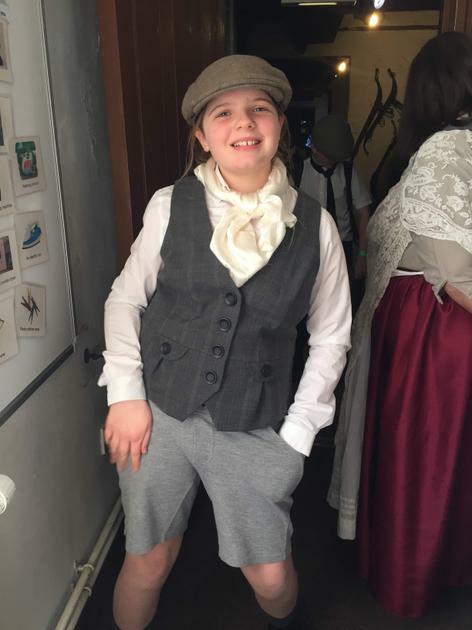 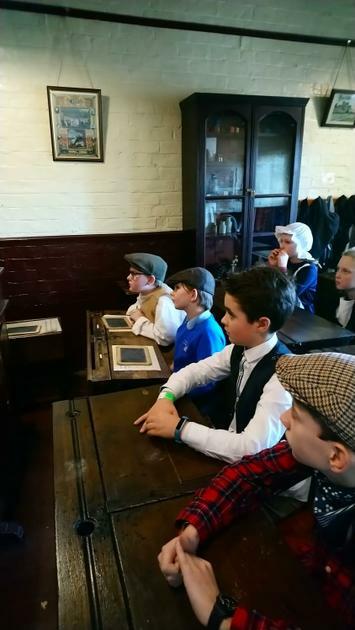 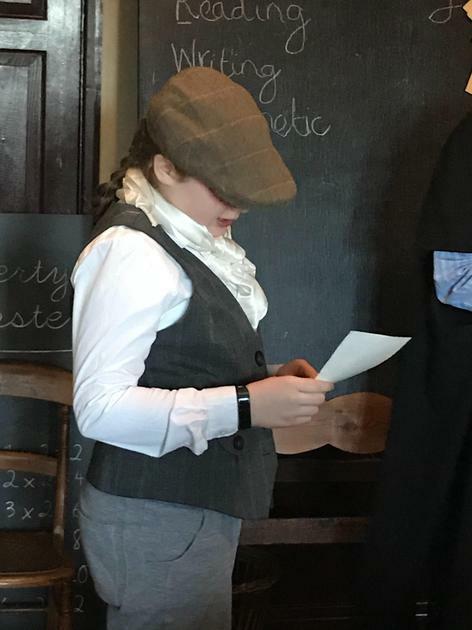 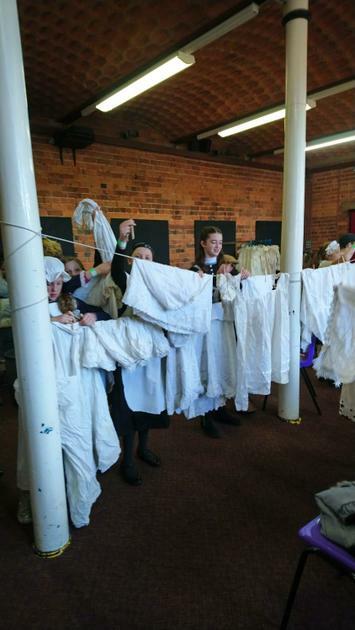 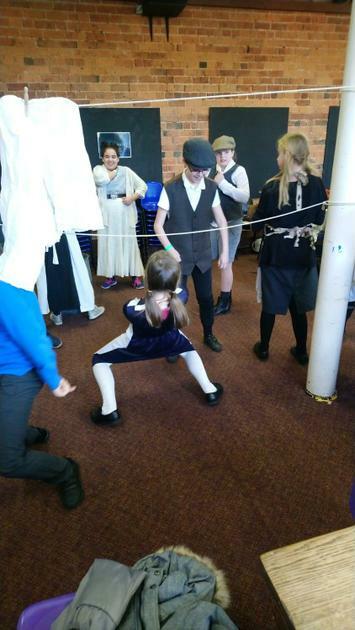 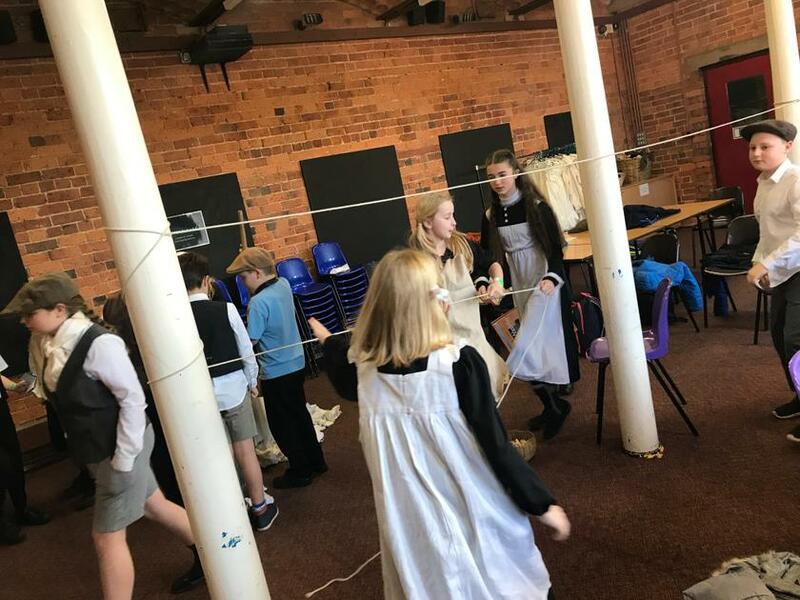 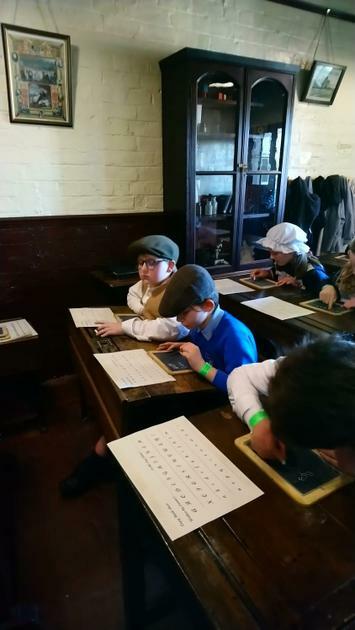 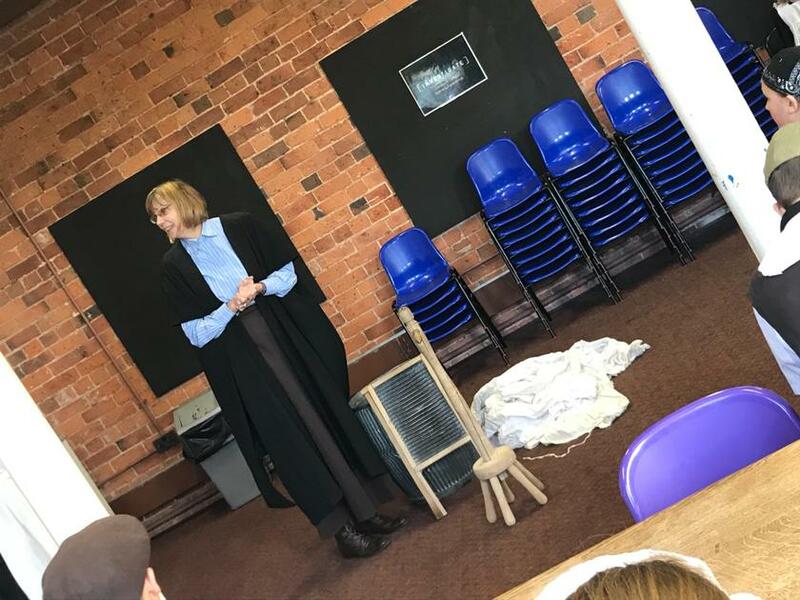 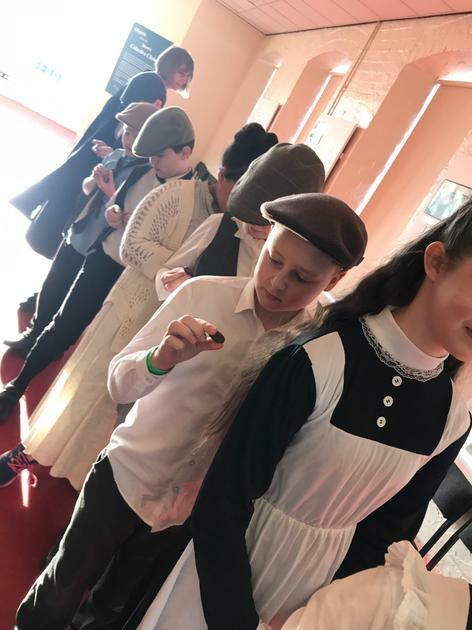 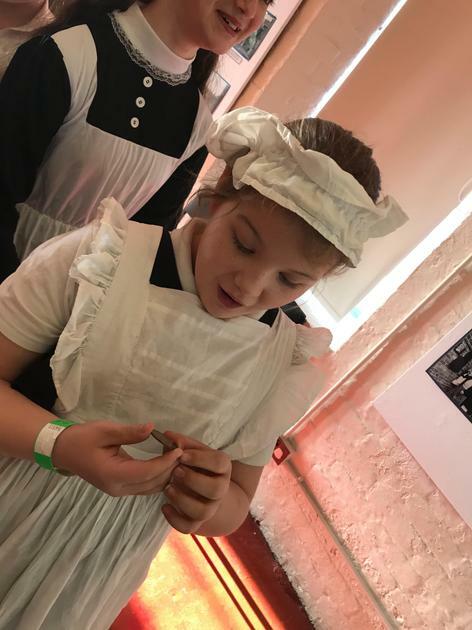 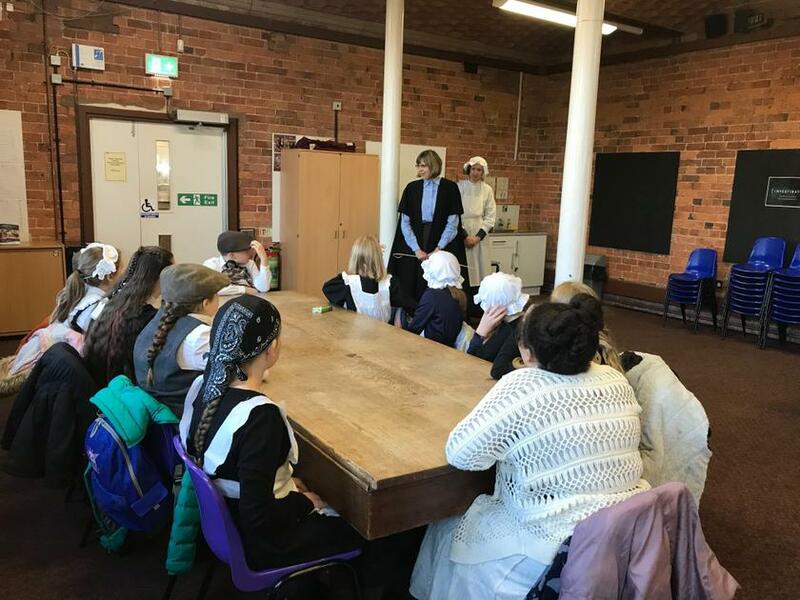 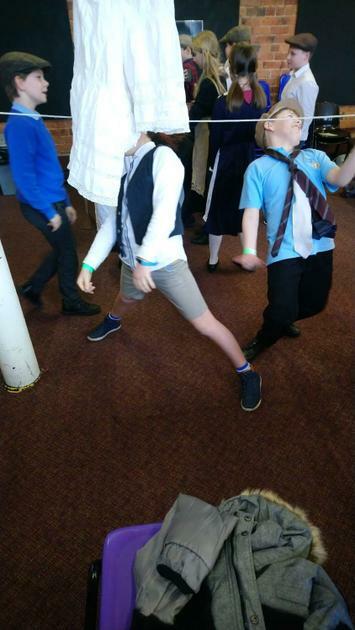 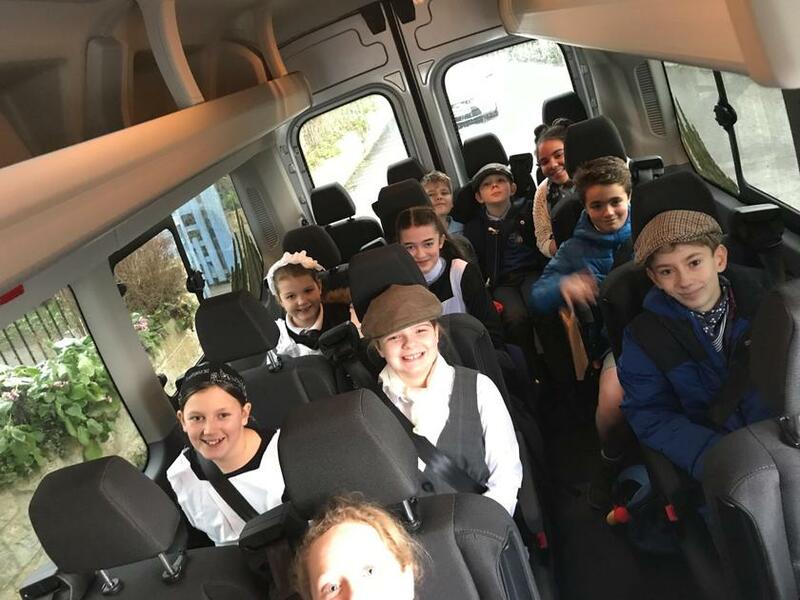 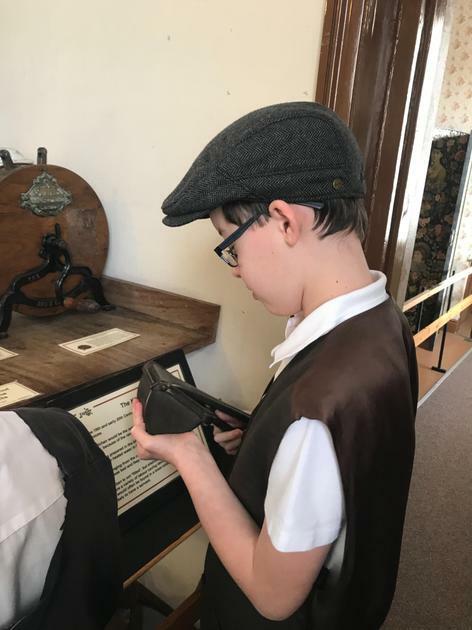 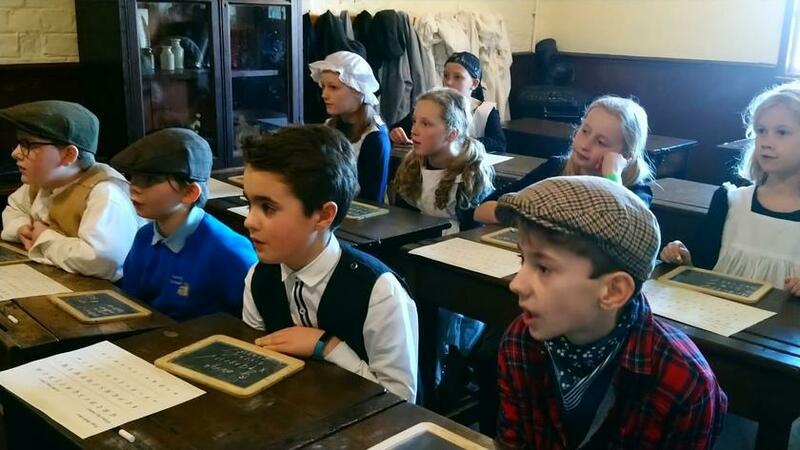 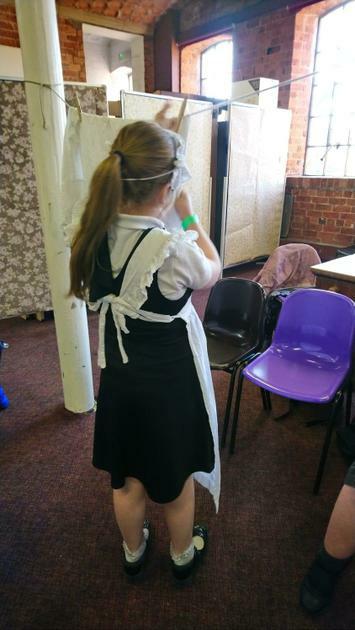 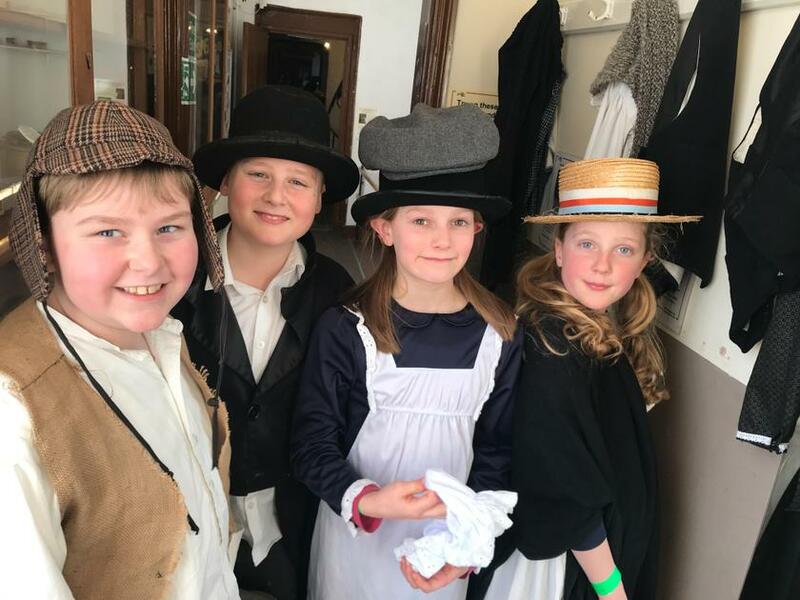 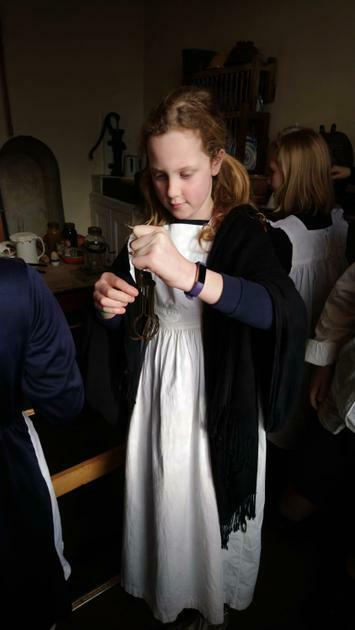 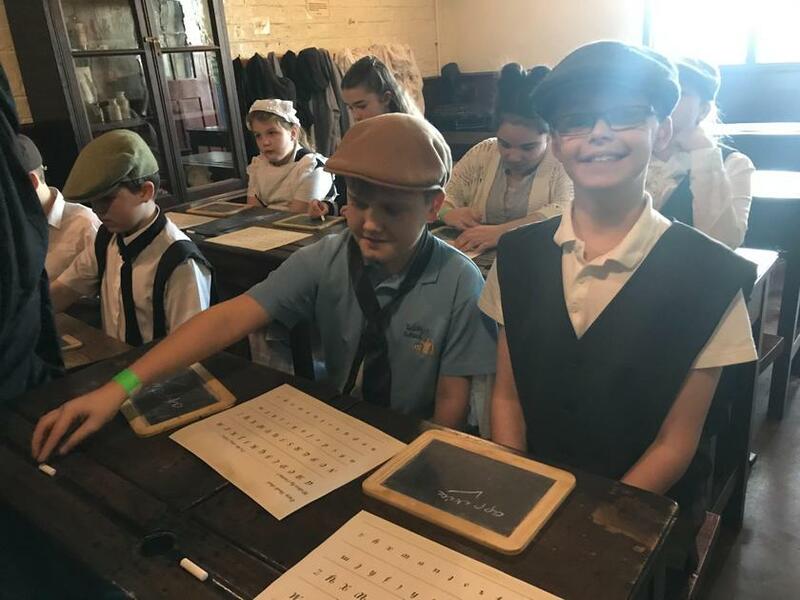 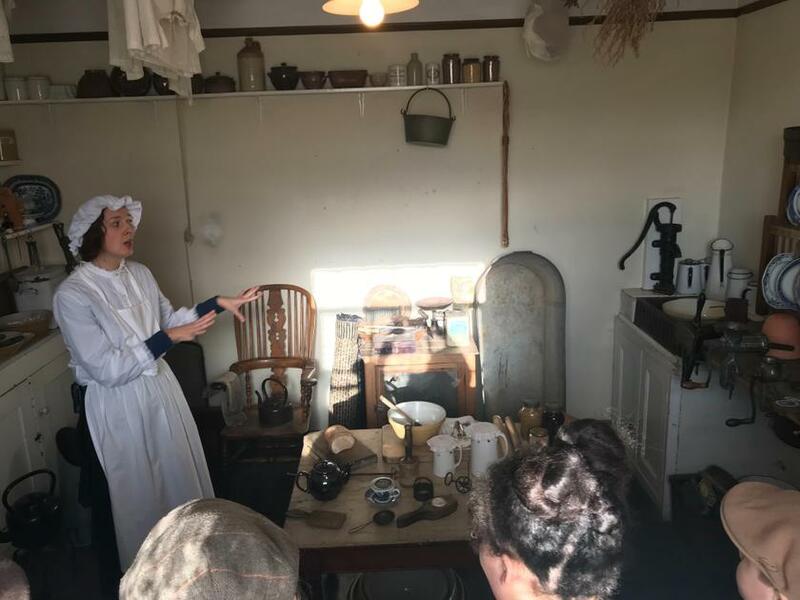 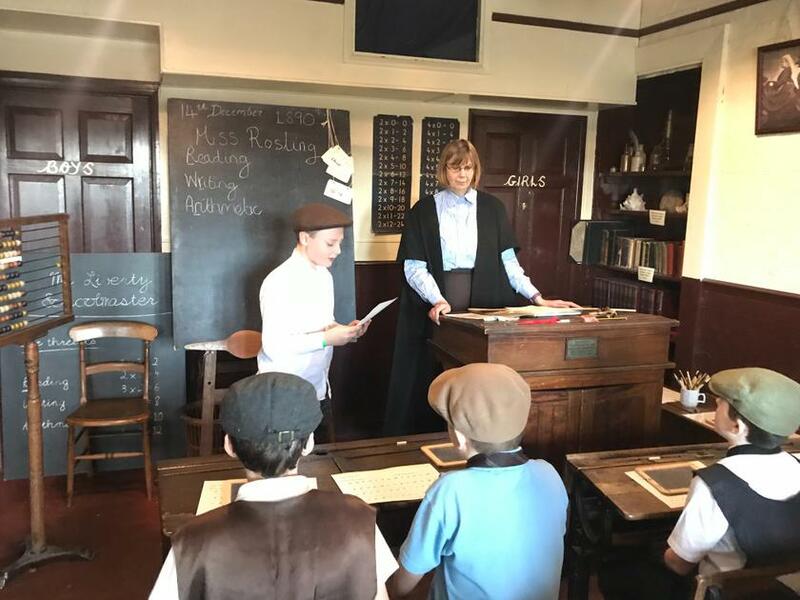 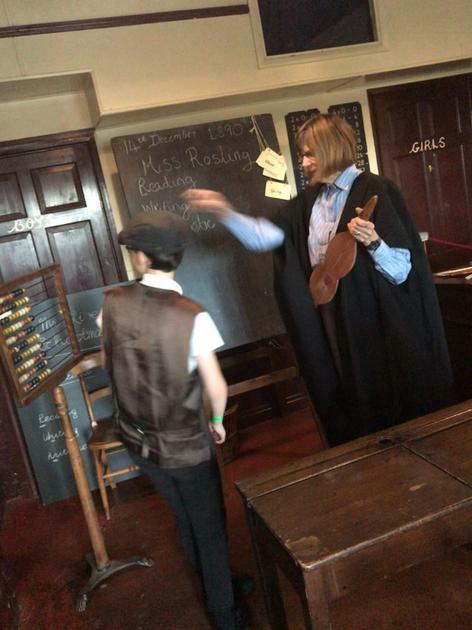 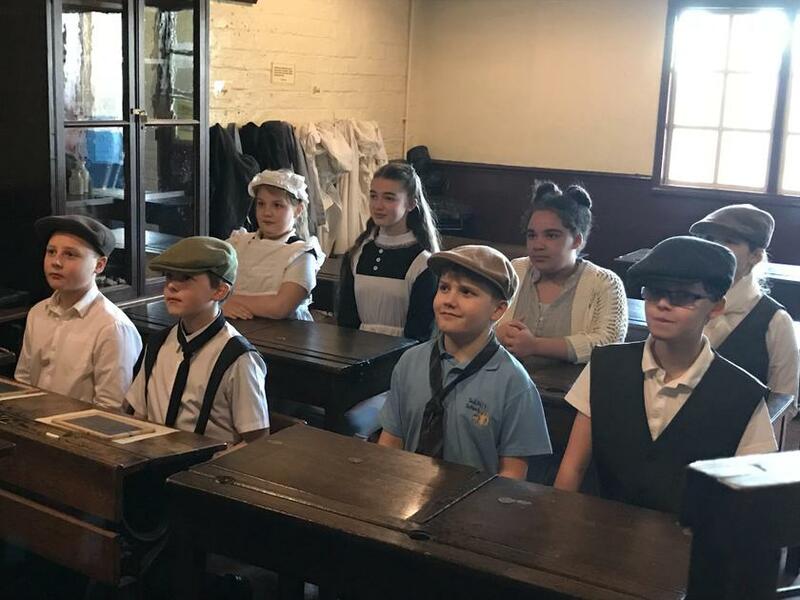 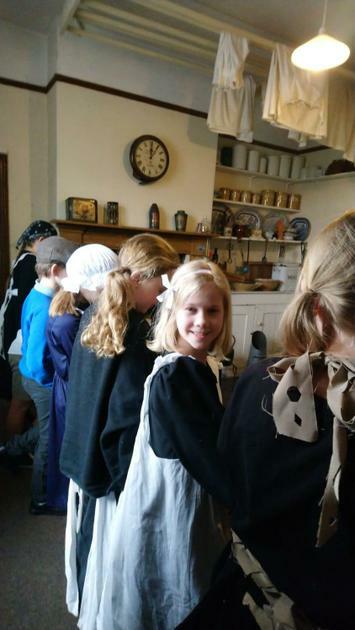 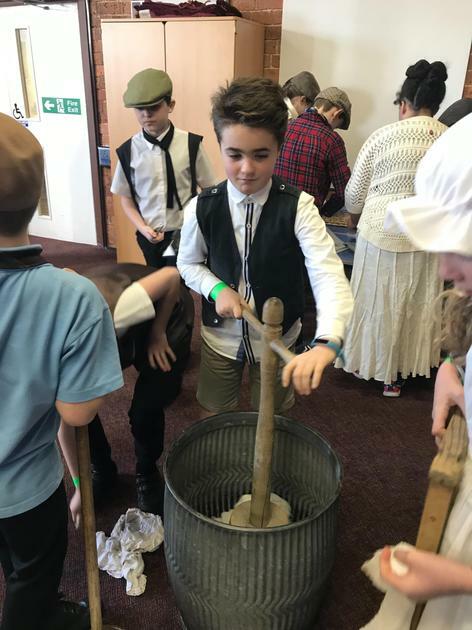 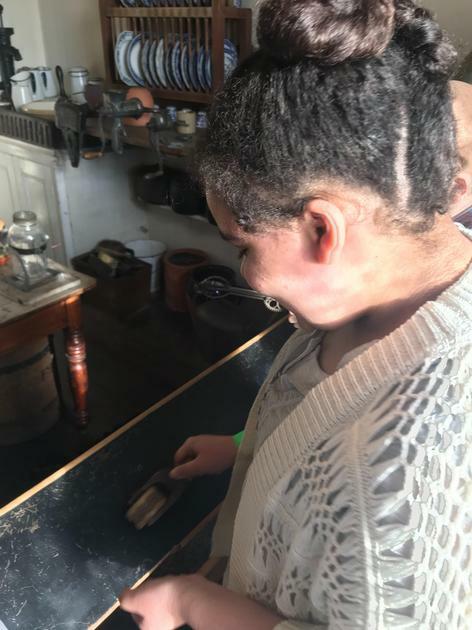 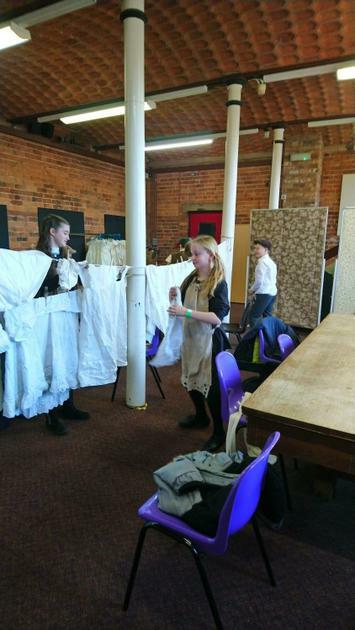 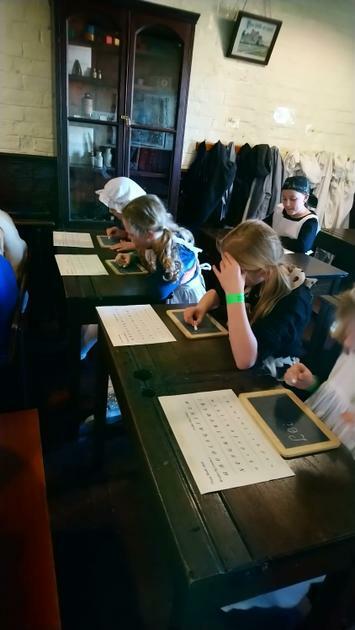 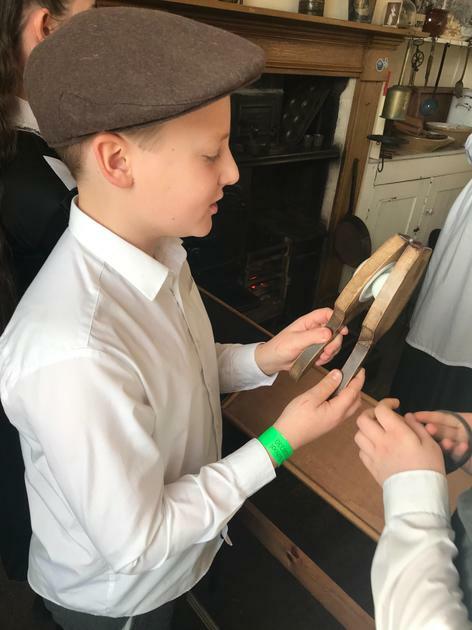 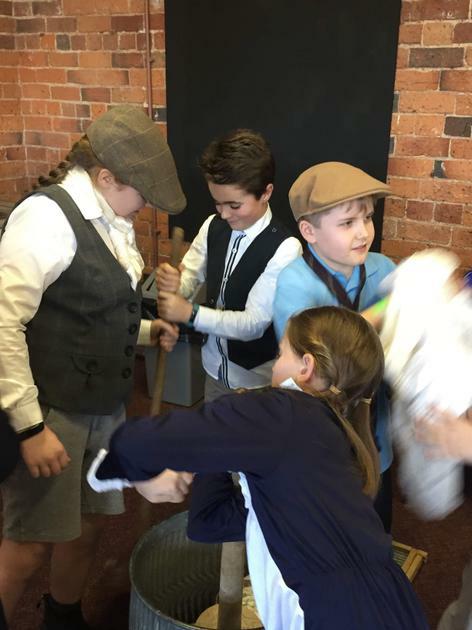 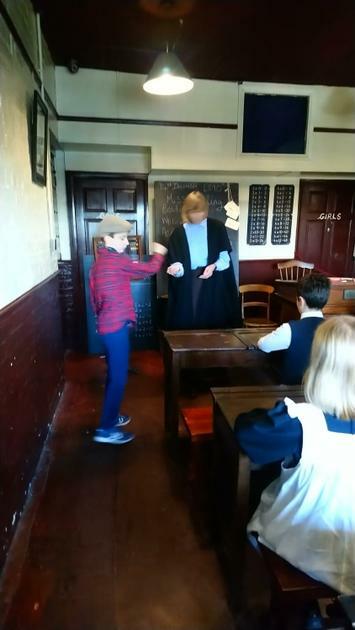 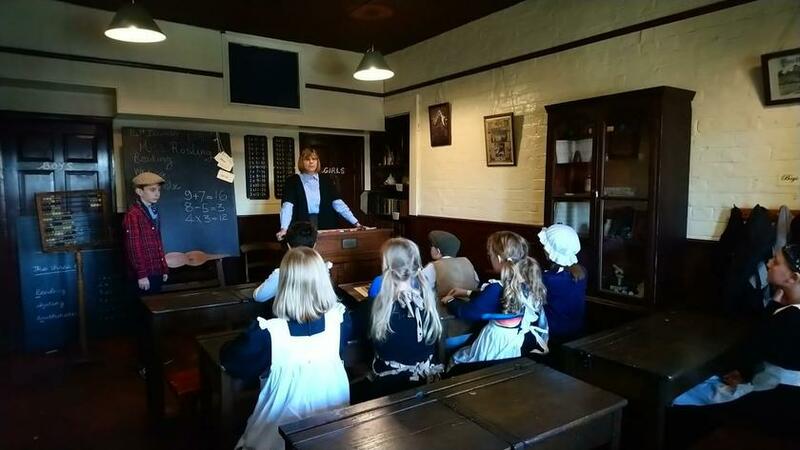 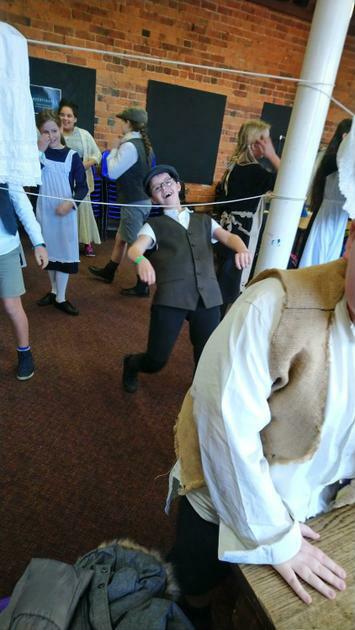 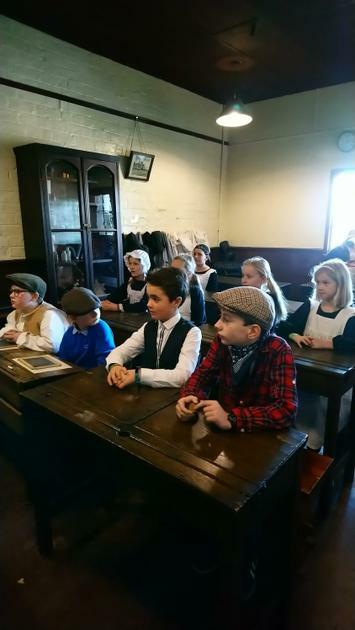 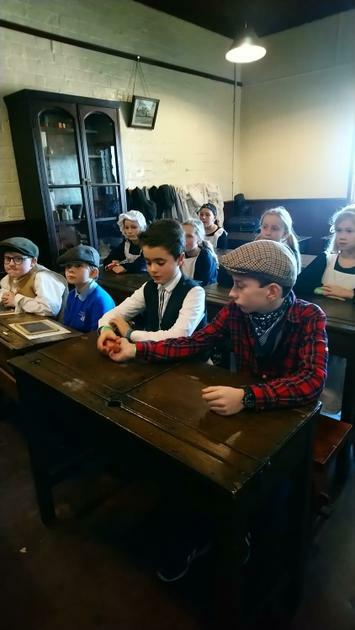 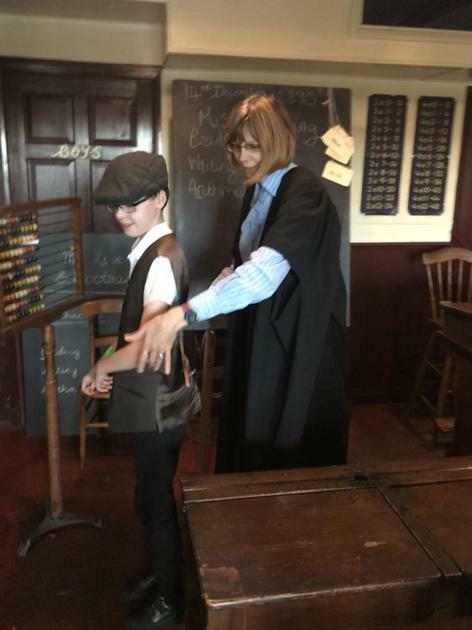 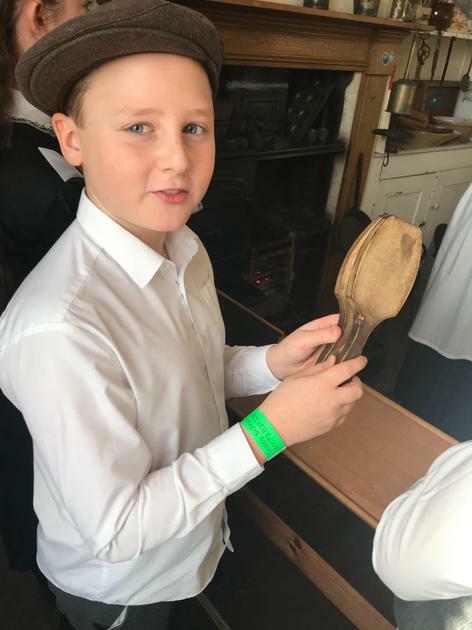 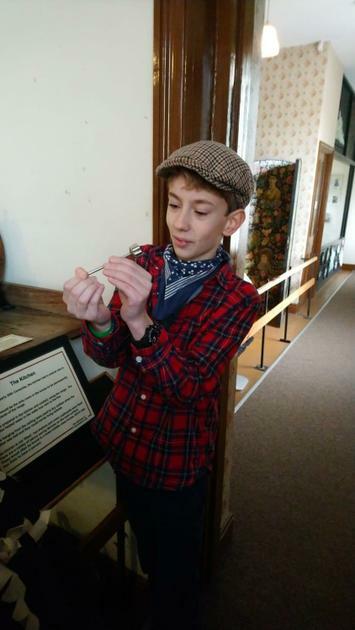 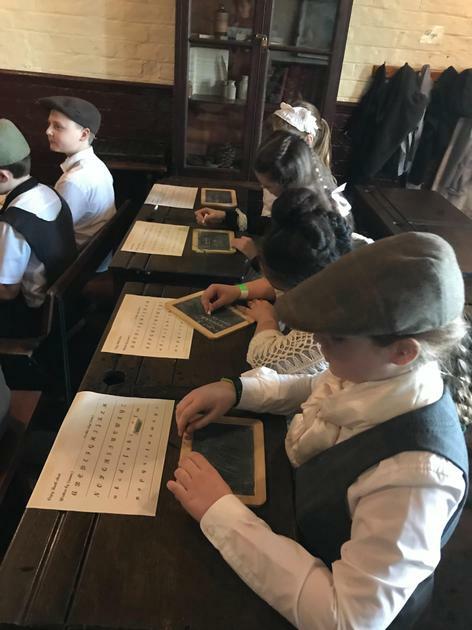 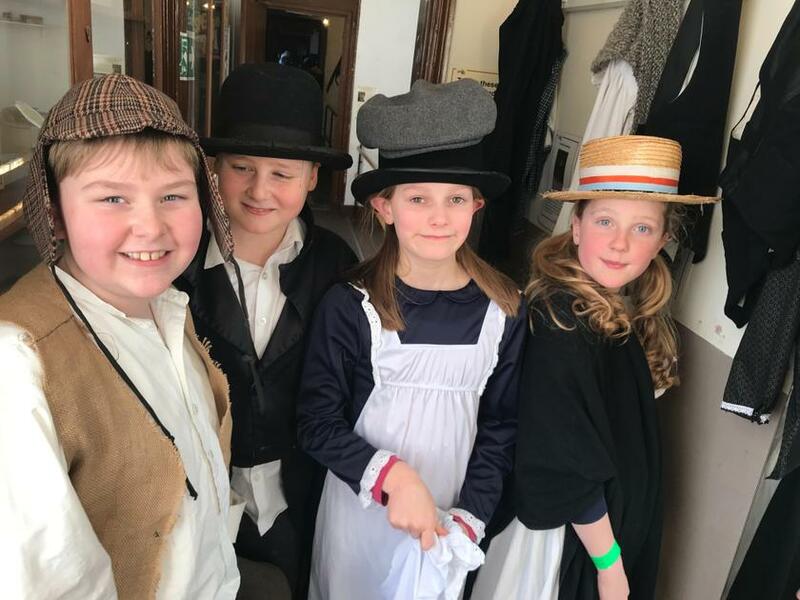 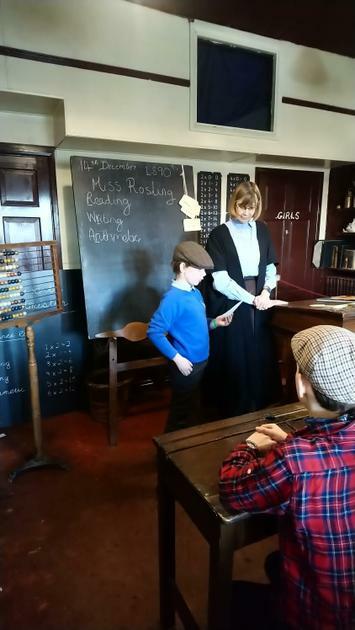 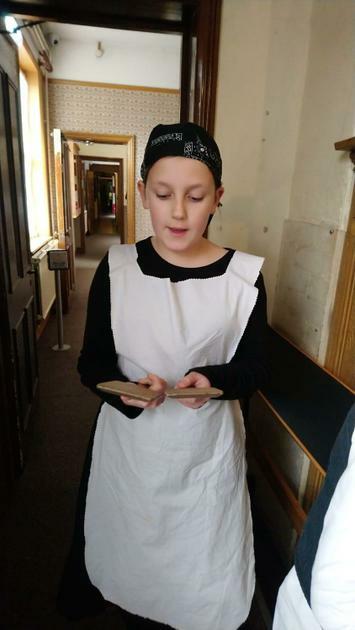 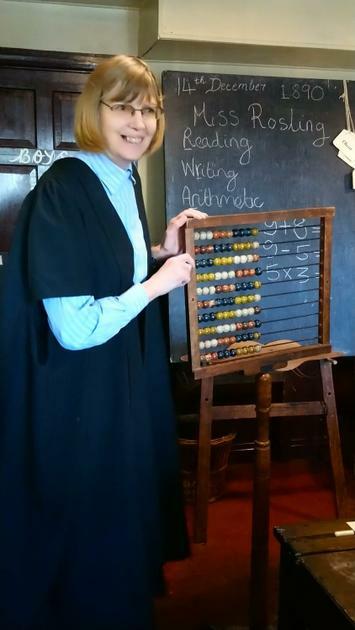 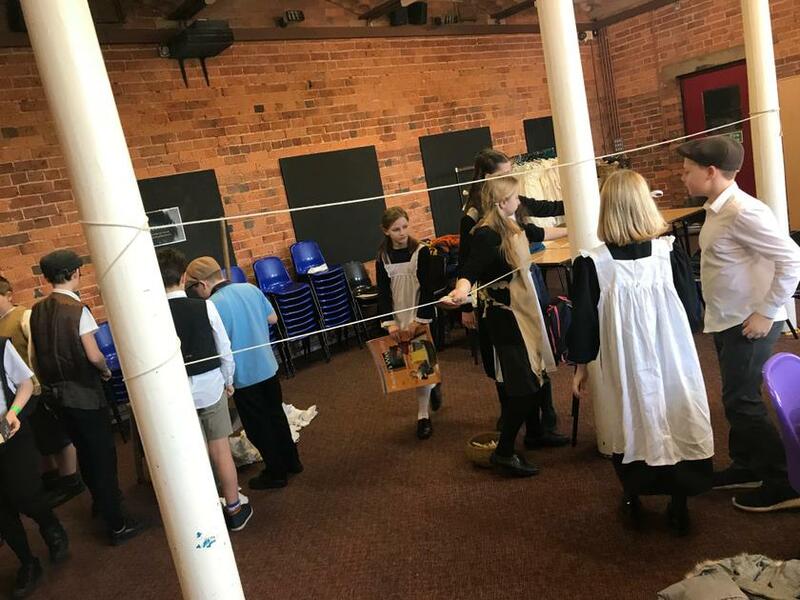 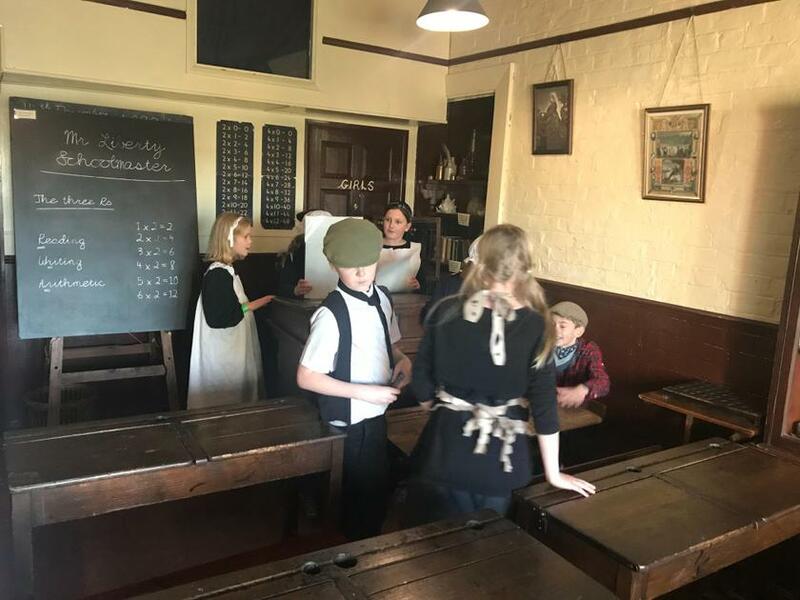 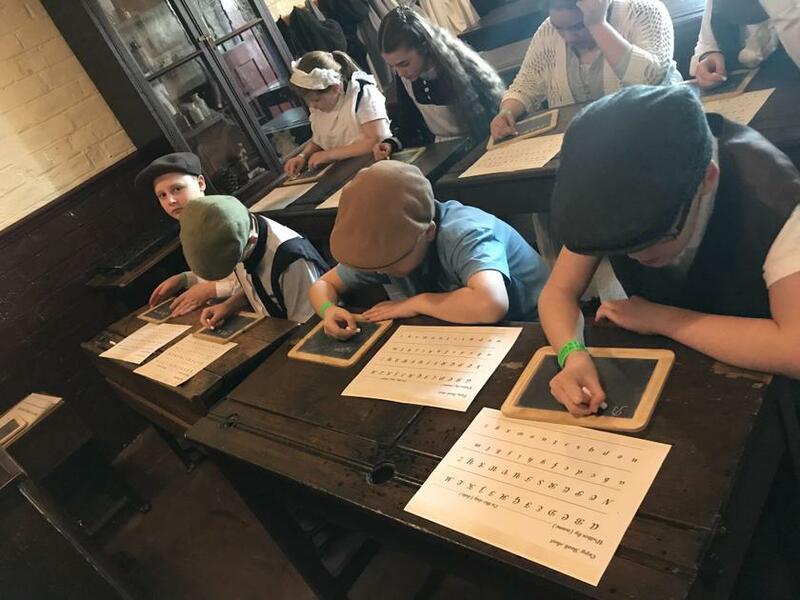 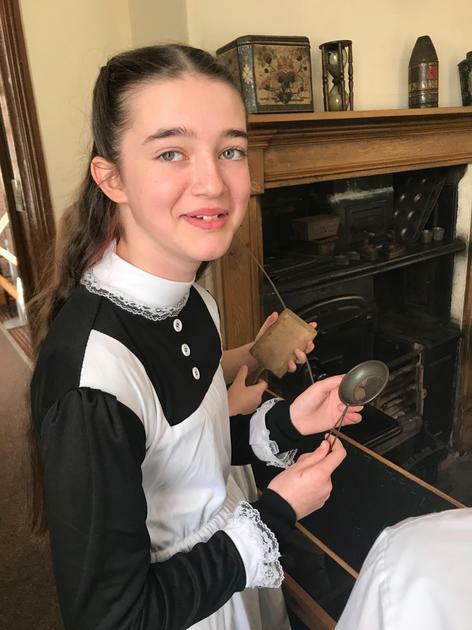 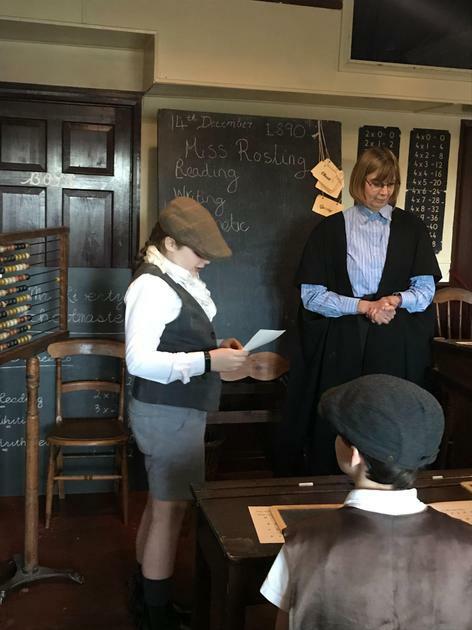 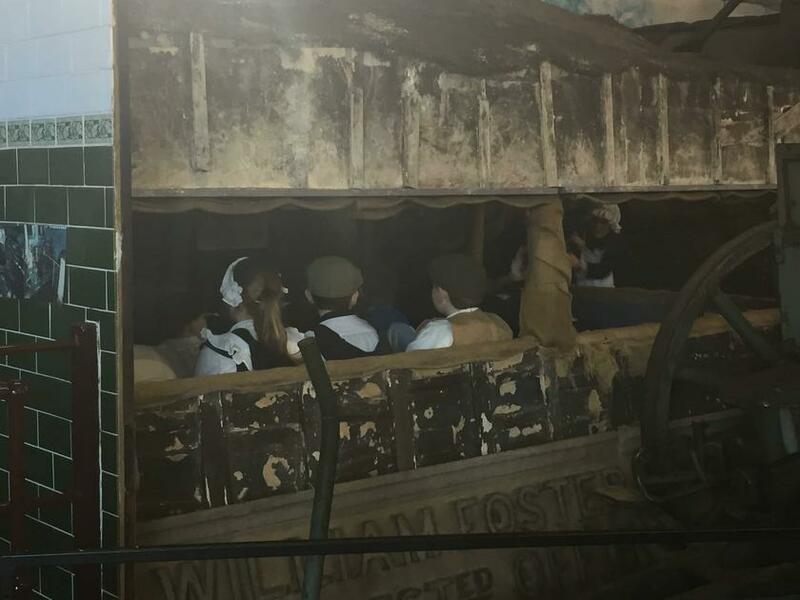 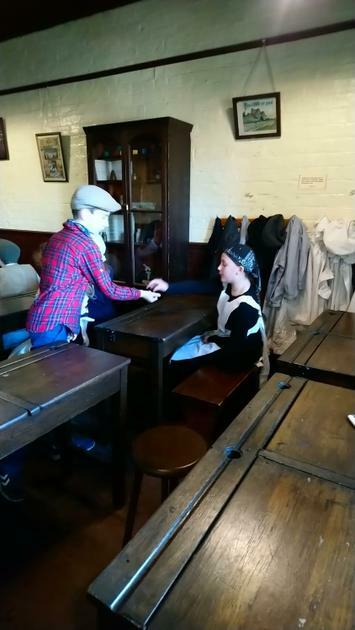 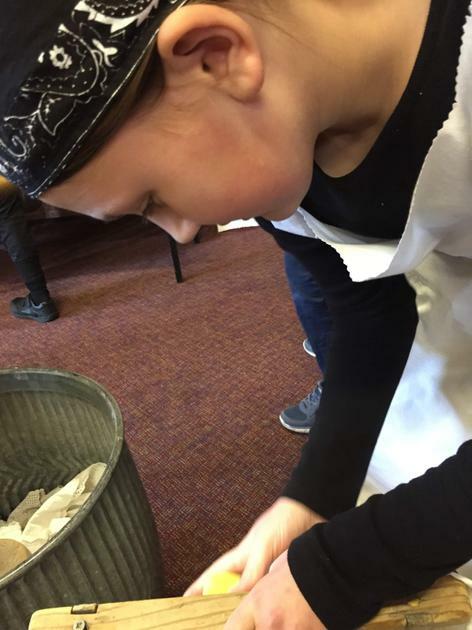 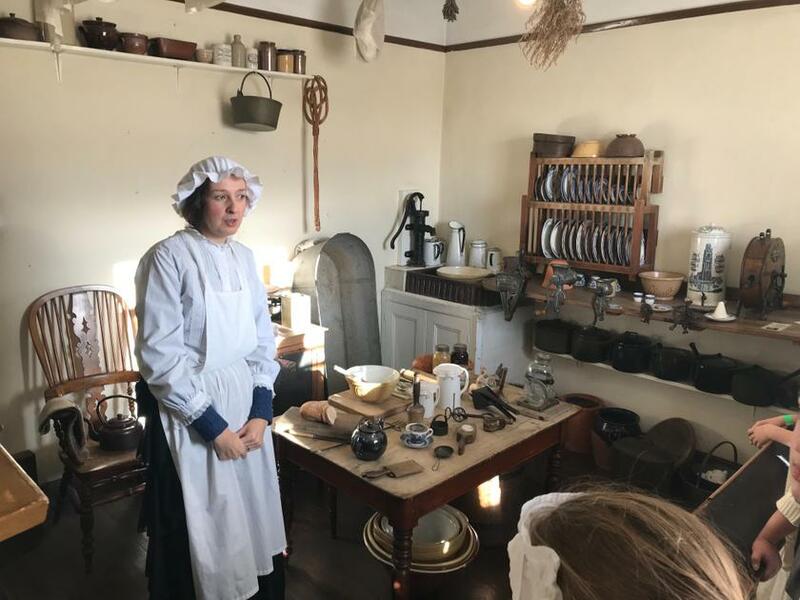 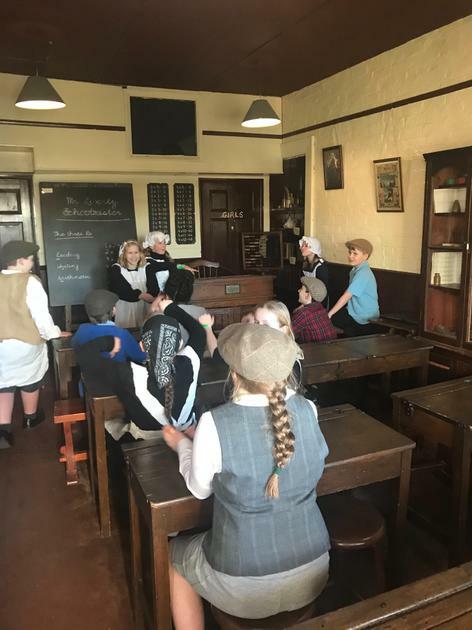 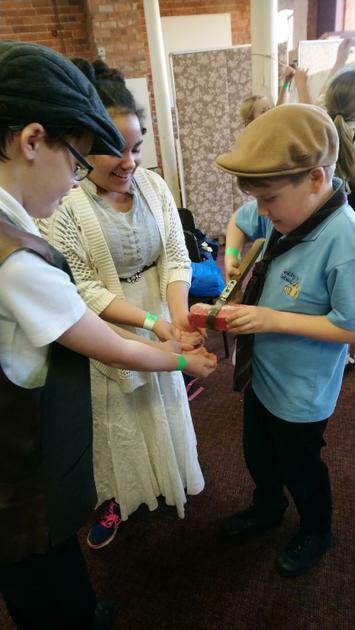 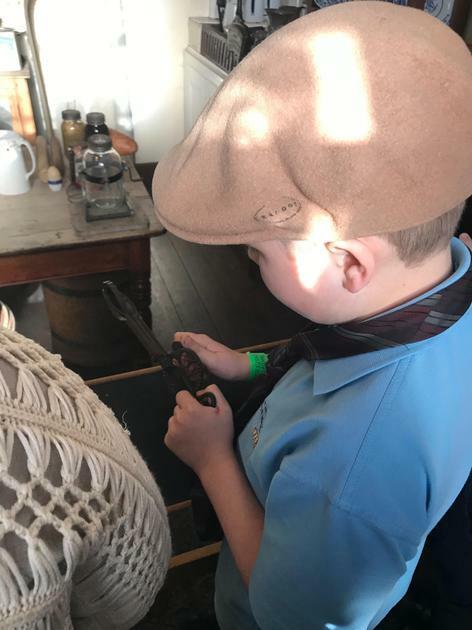 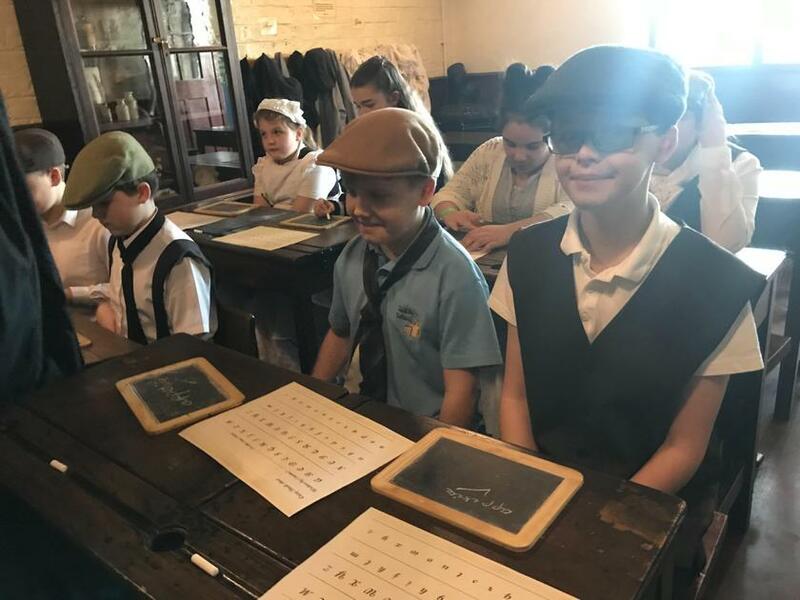 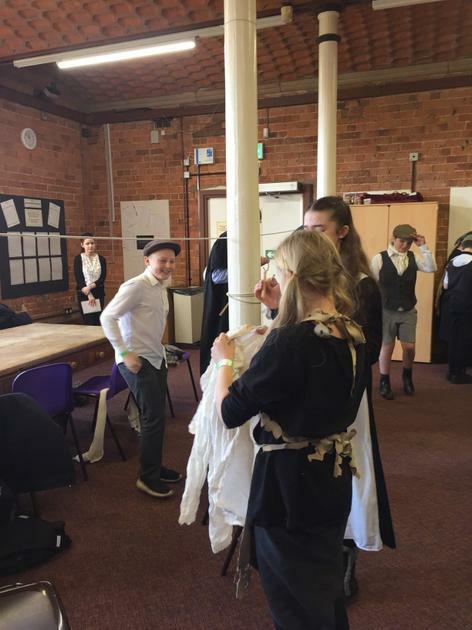 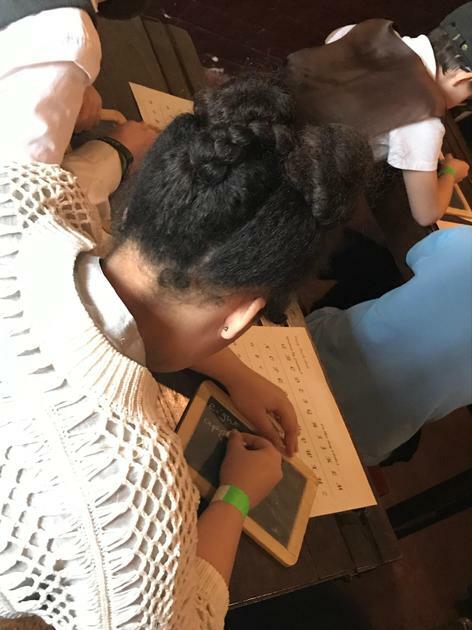 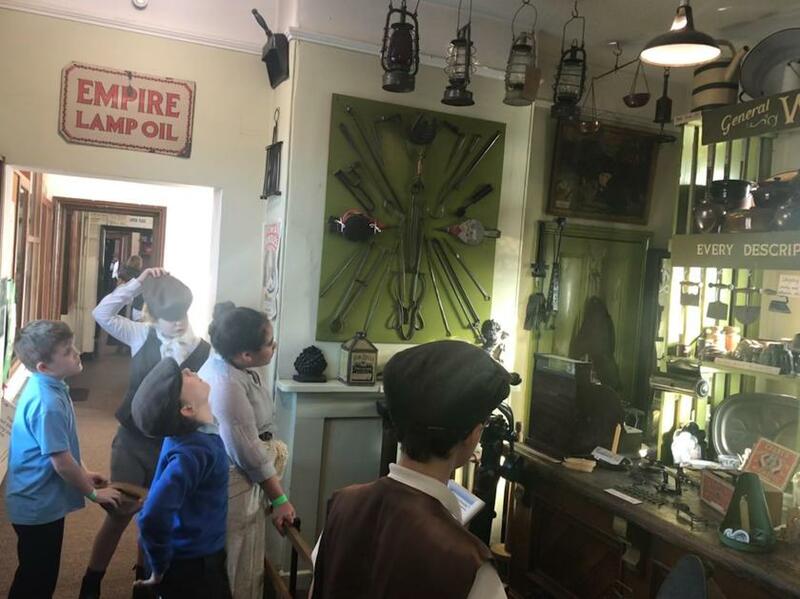 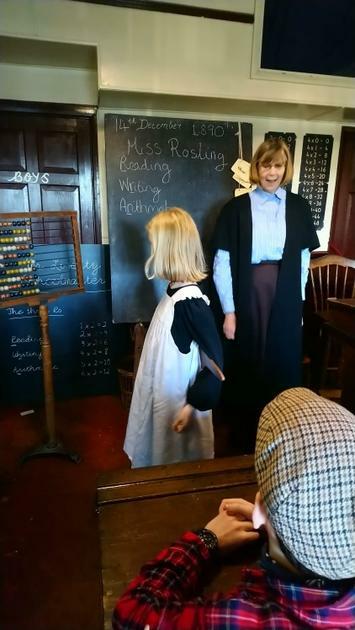 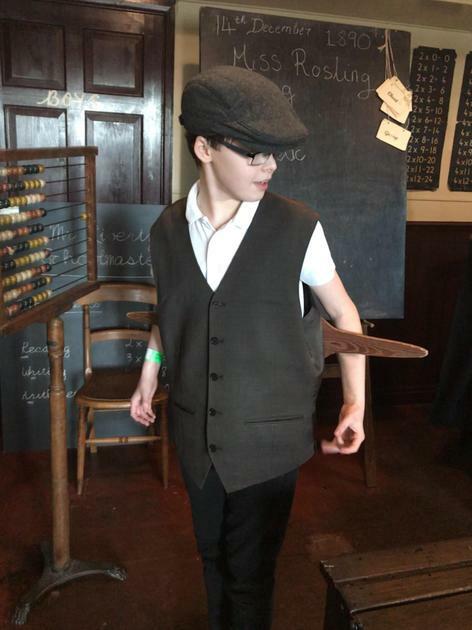 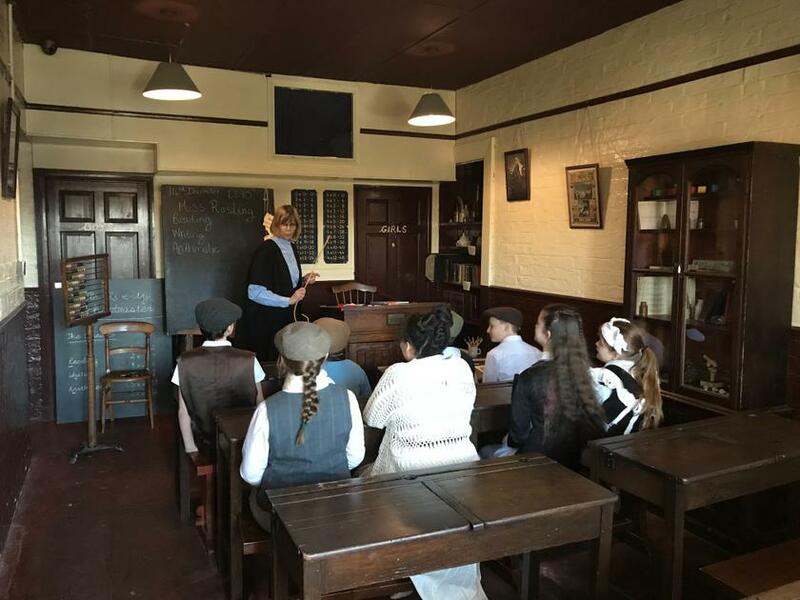 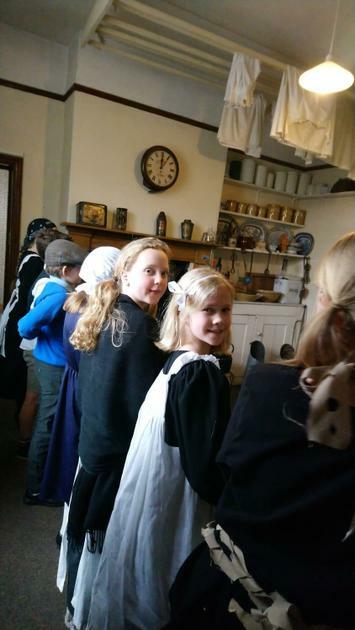 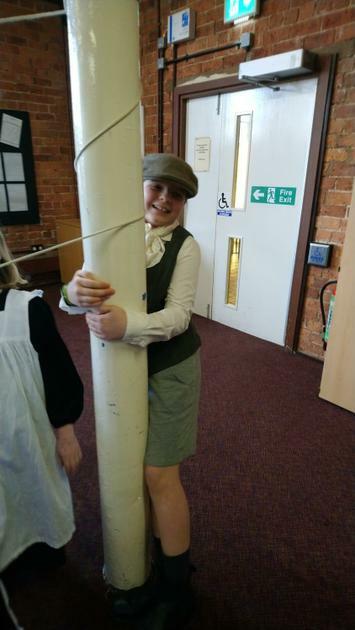 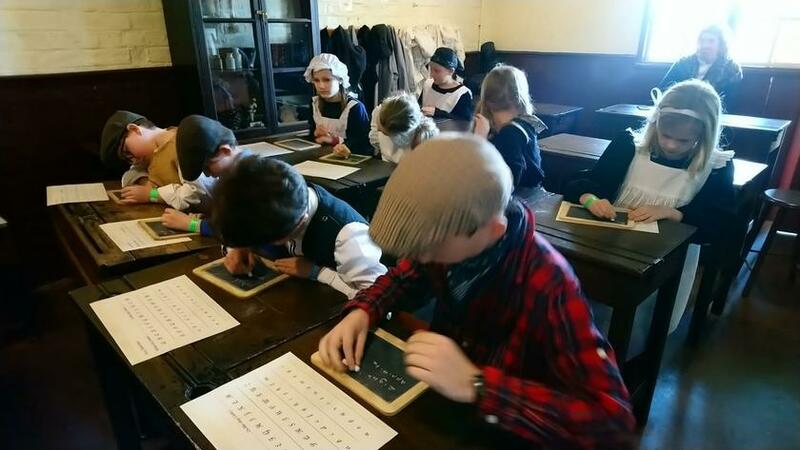 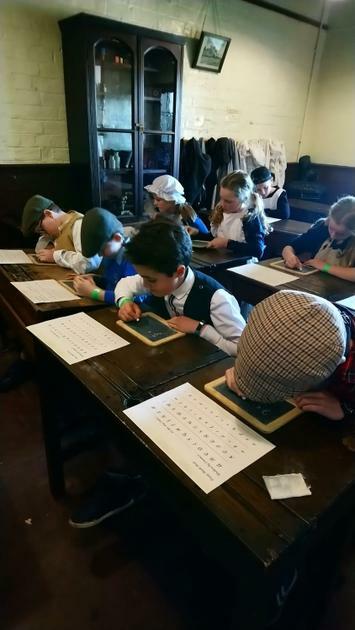 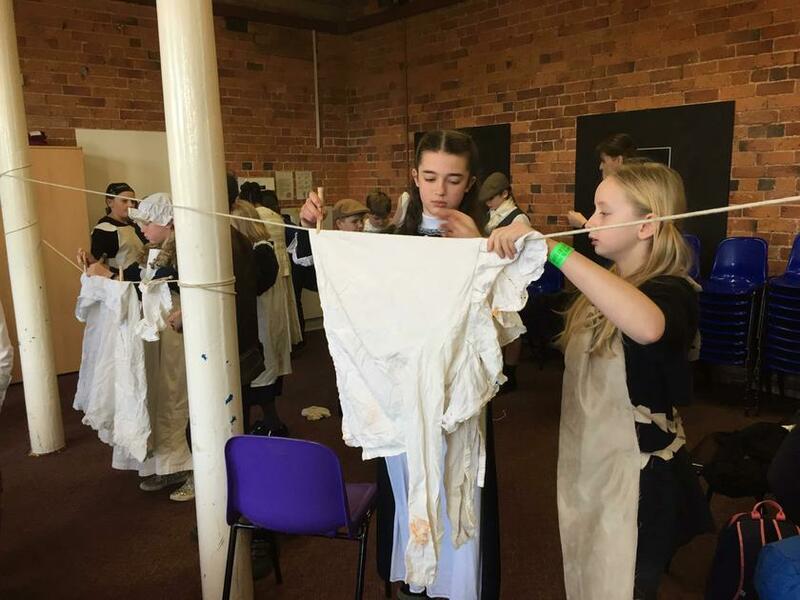 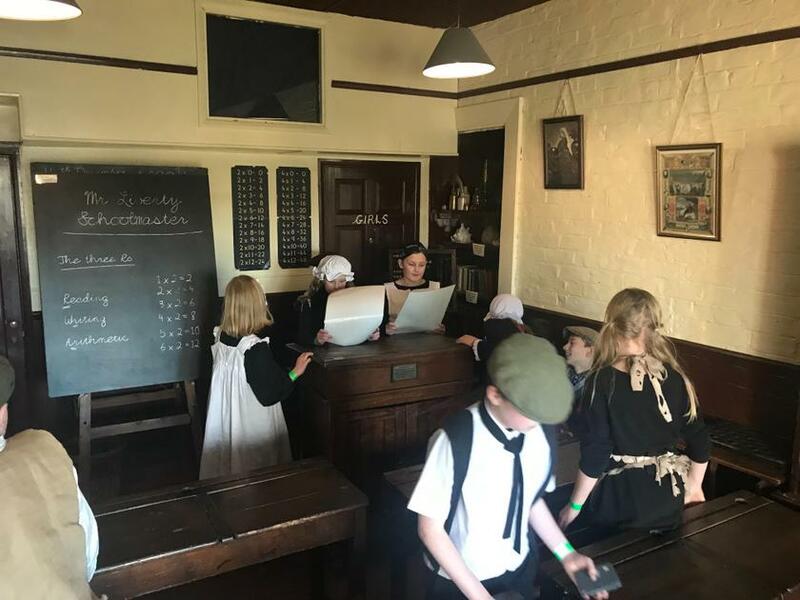 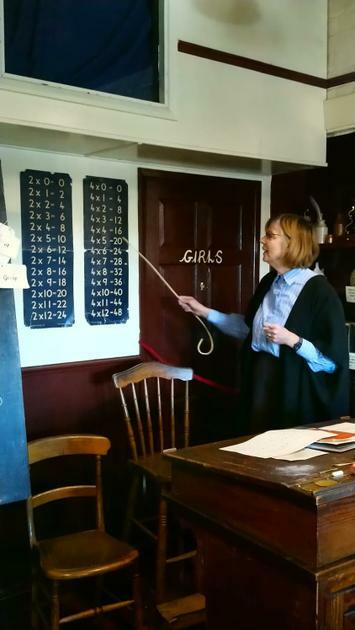 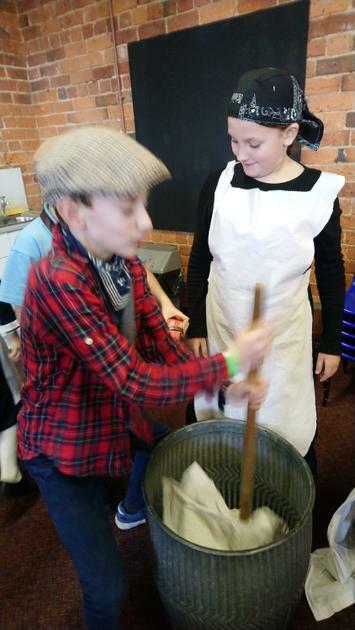 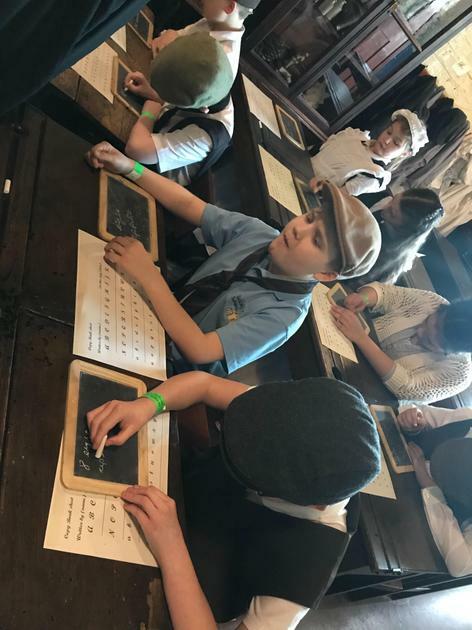 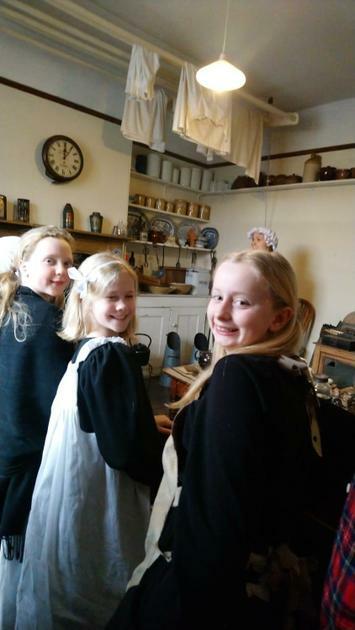 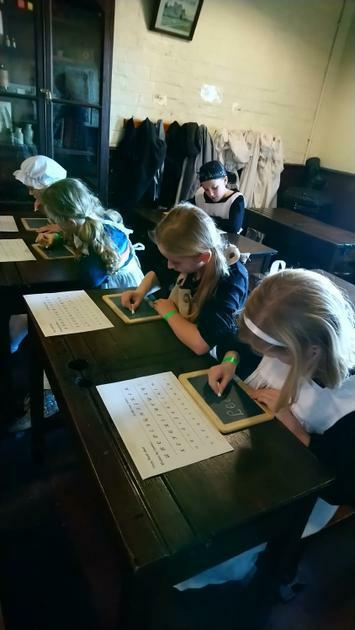 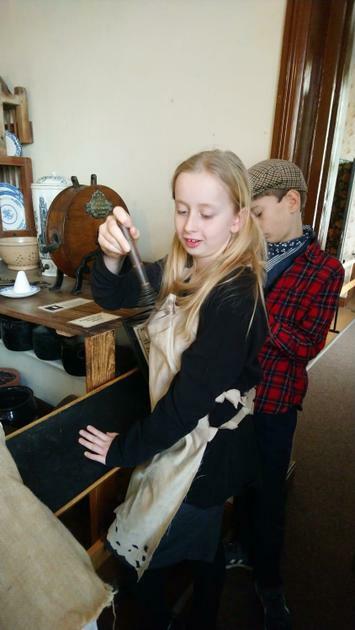 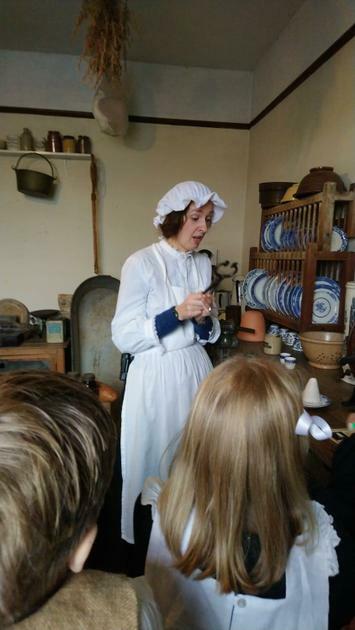 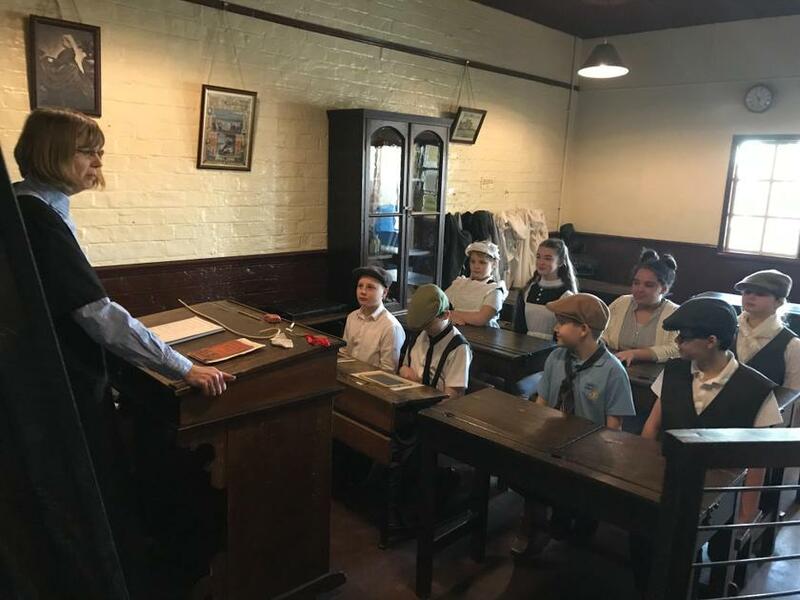 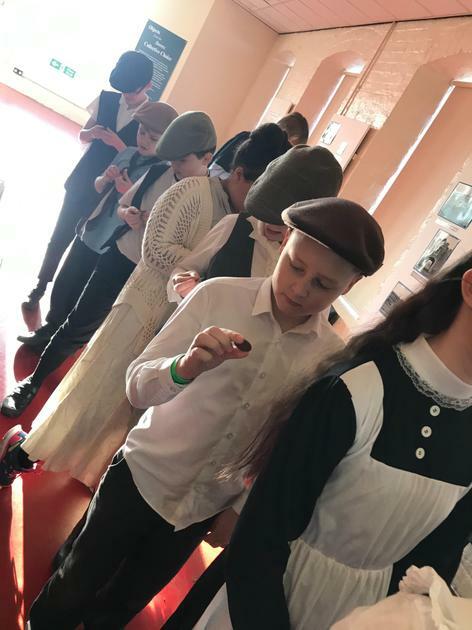 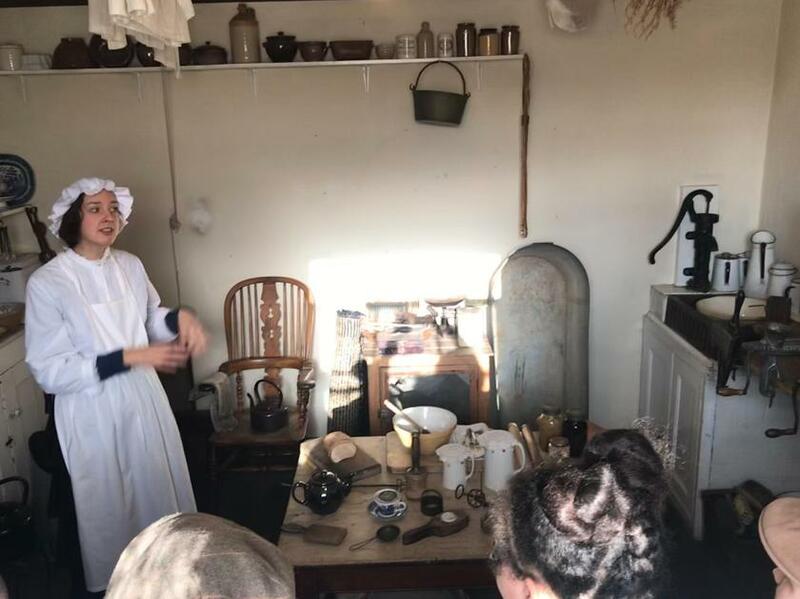 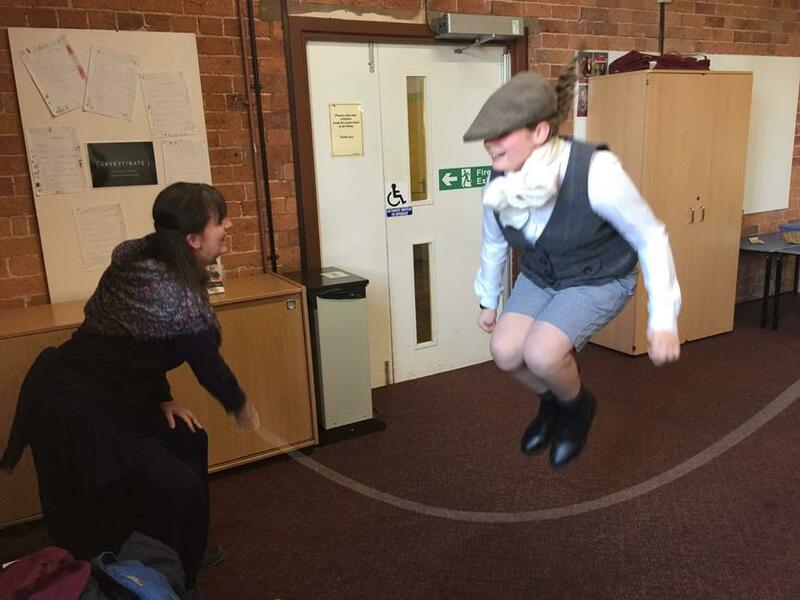 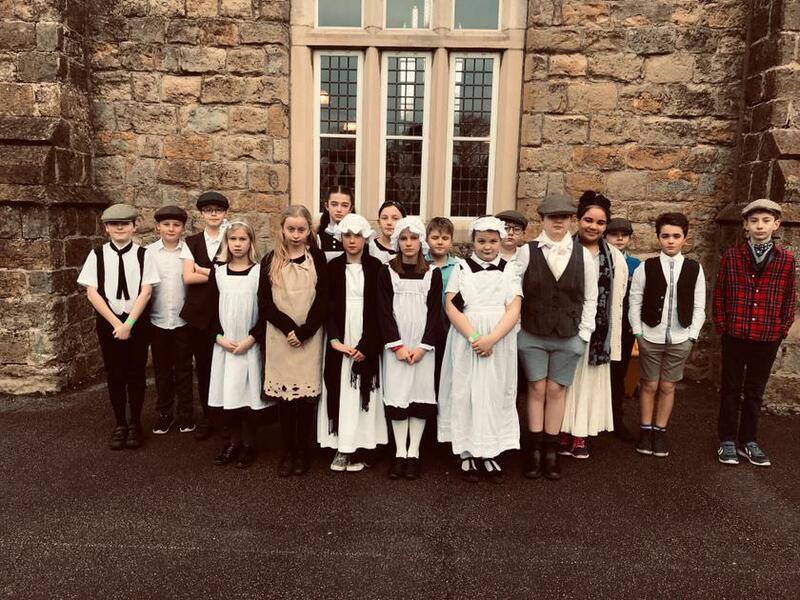 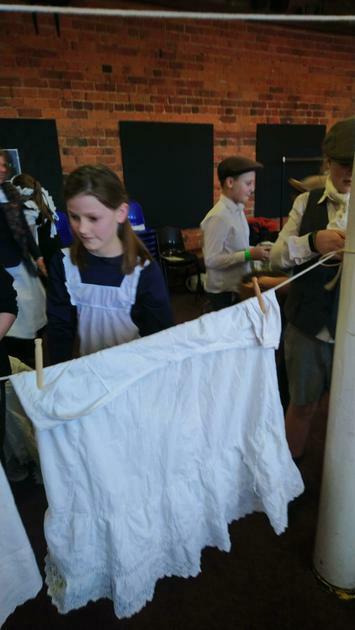 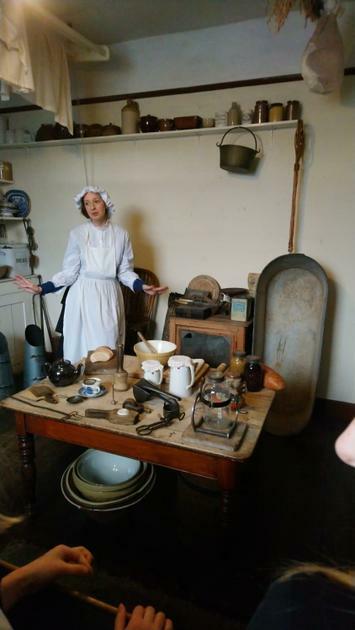 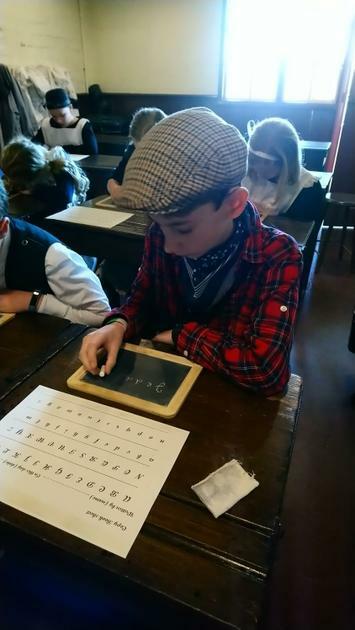 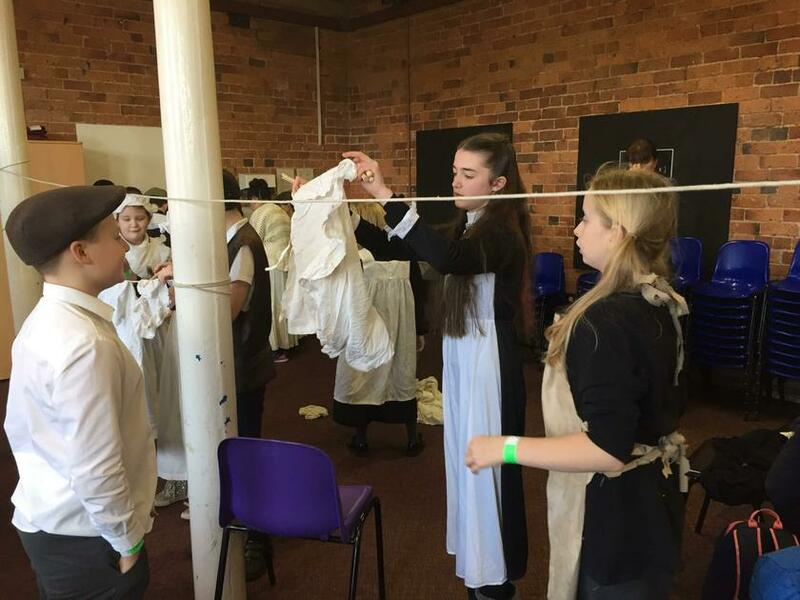 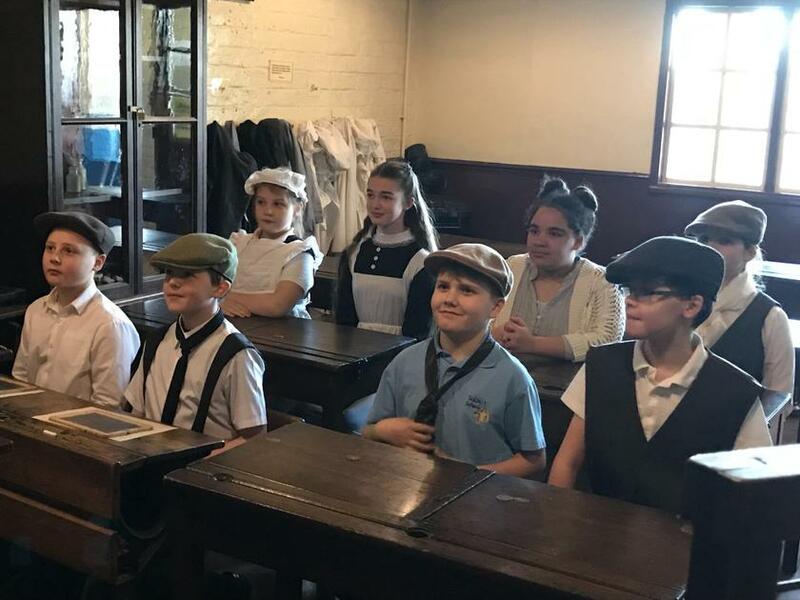 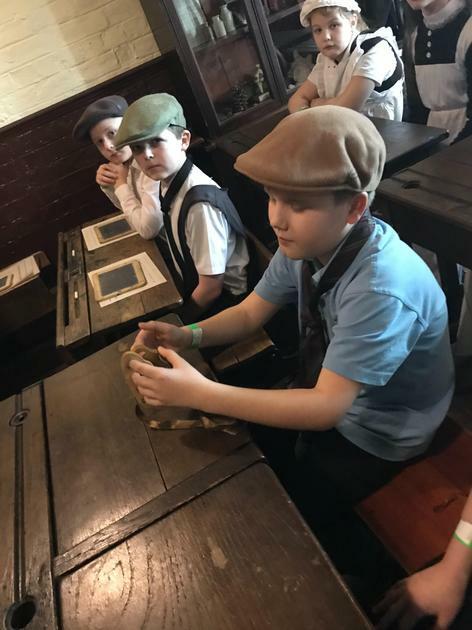 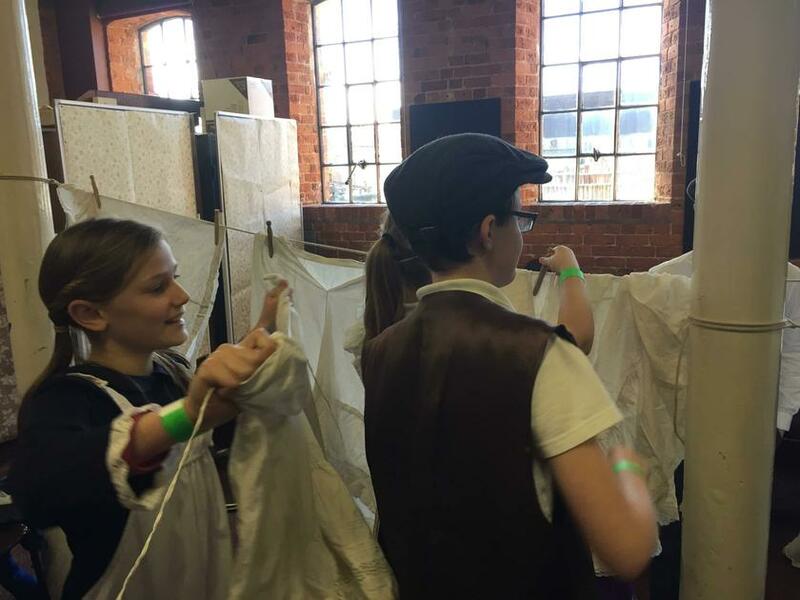 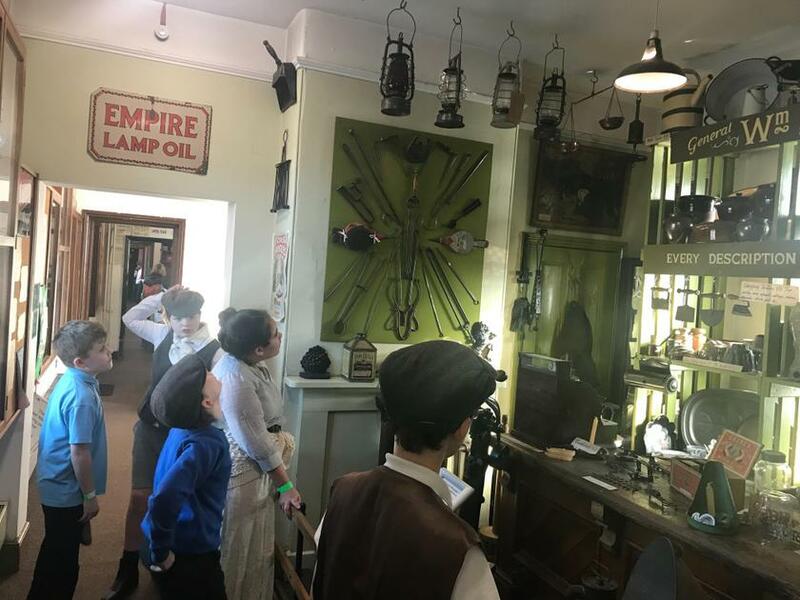 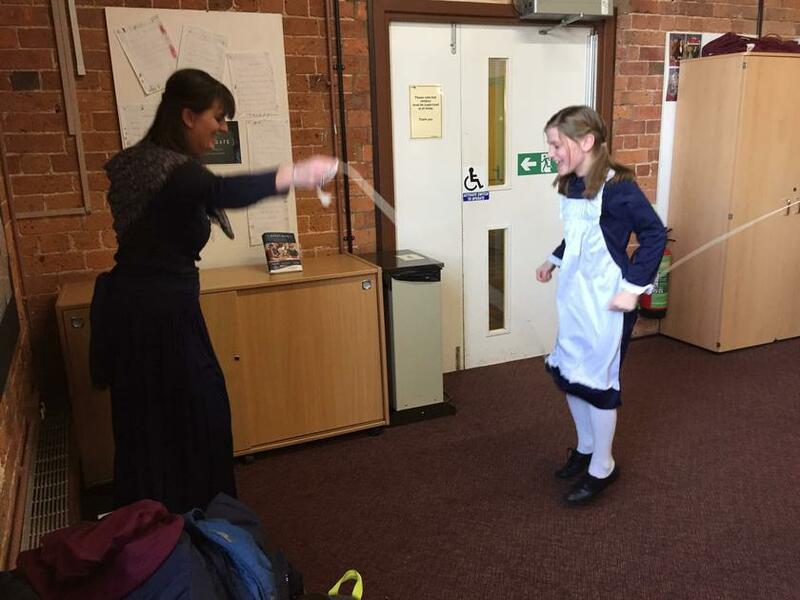 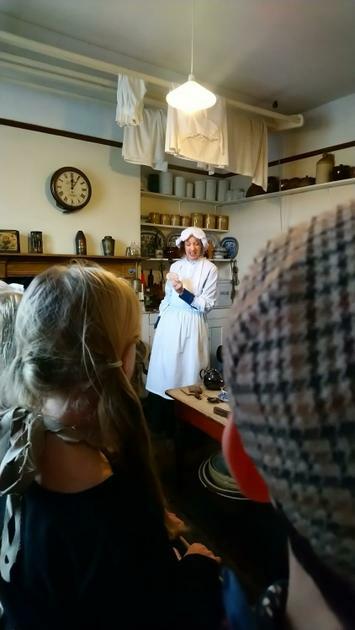 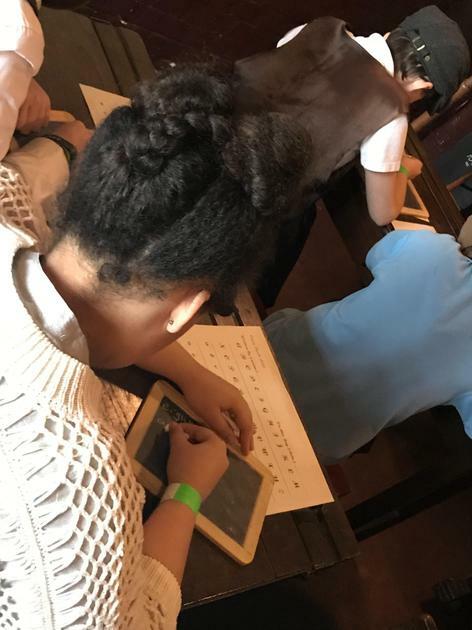 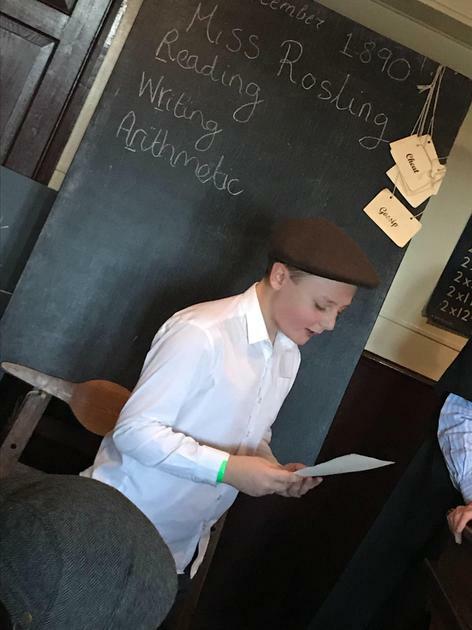 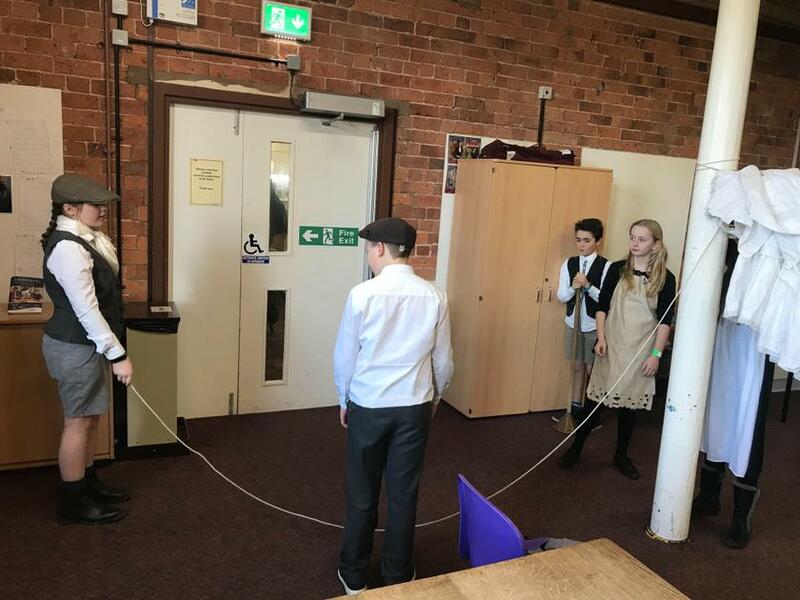 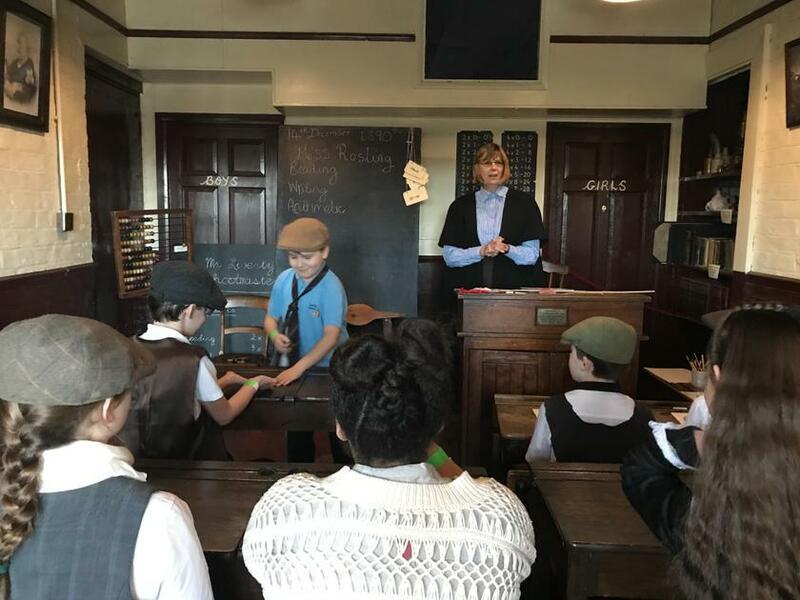 The children had a fantastic time at the Museum of Lincolnshire Life - the day started in the Victorian Classroom where the children were treated to lessons - Victorian style! 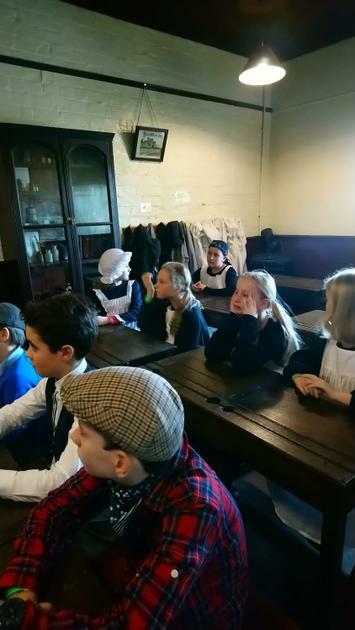 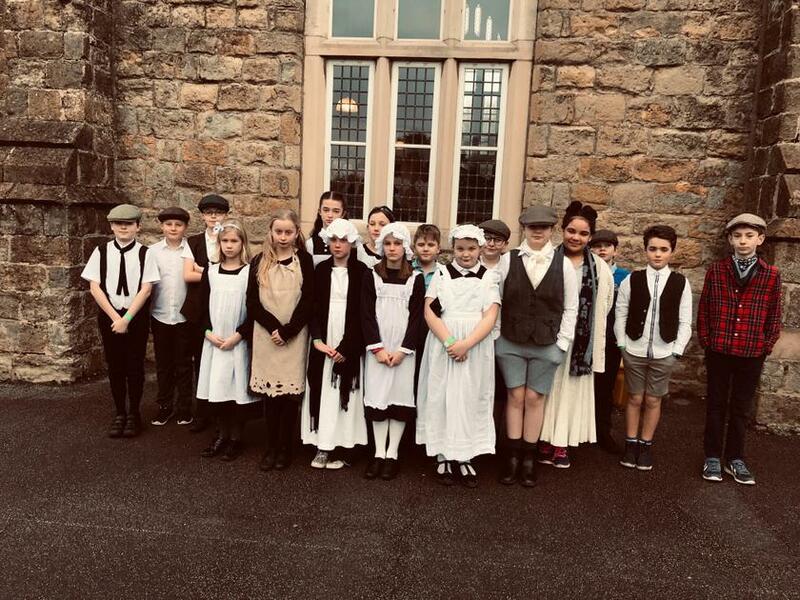 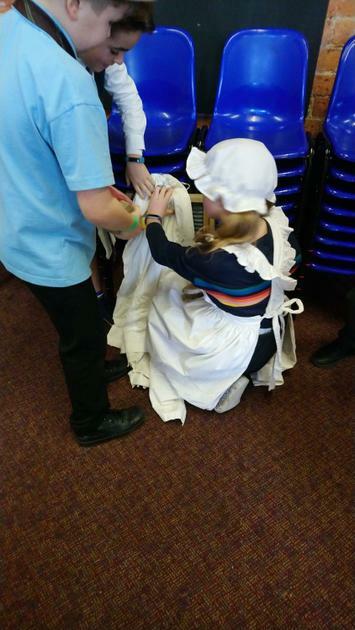 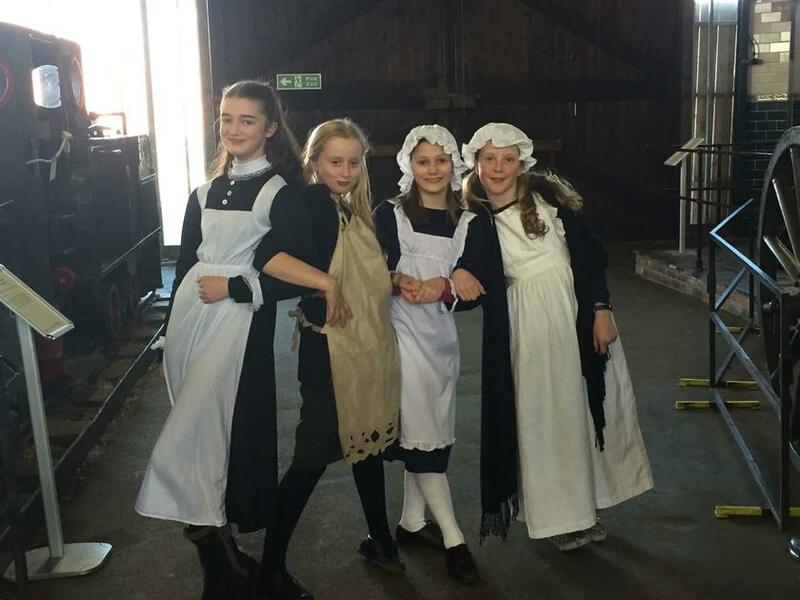 Then they found out about the Victorian kitchen - the lack of the 'magic' of electricity proved how hard life was for a Victorian servant. 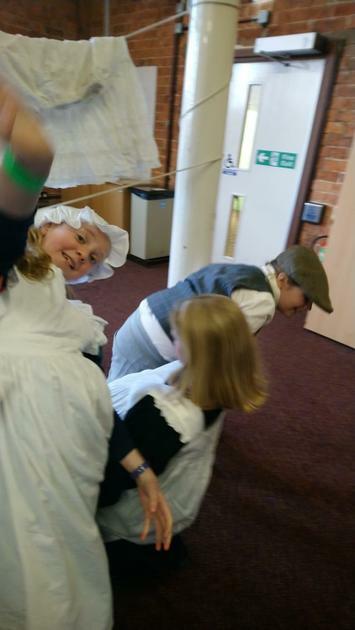 The children then had to get the laundry done - scrubbing and hanging out the clothes soon turned into a skipping game! 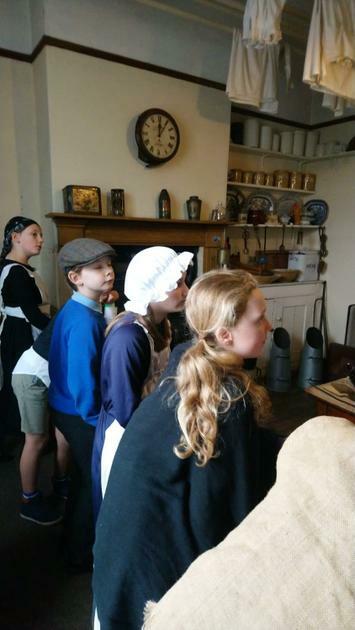 An excellent learning day!